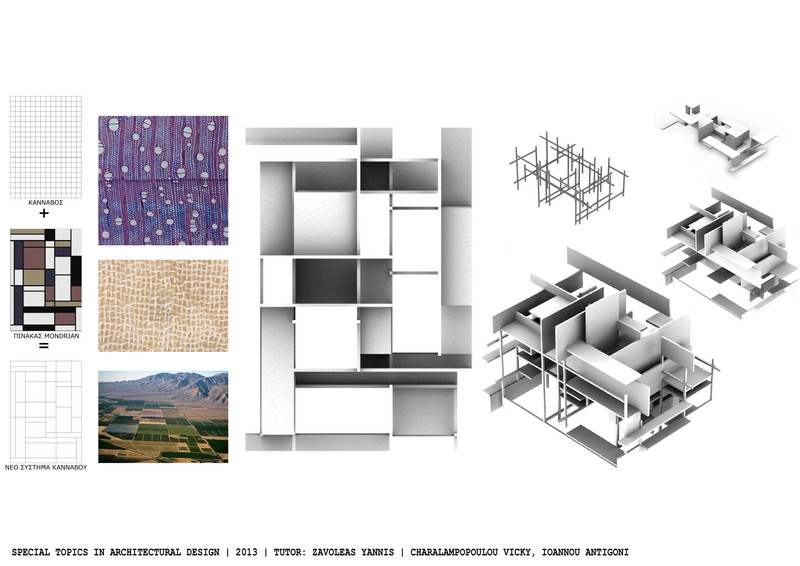 The discipline of architecture reflects its era and cultural context. 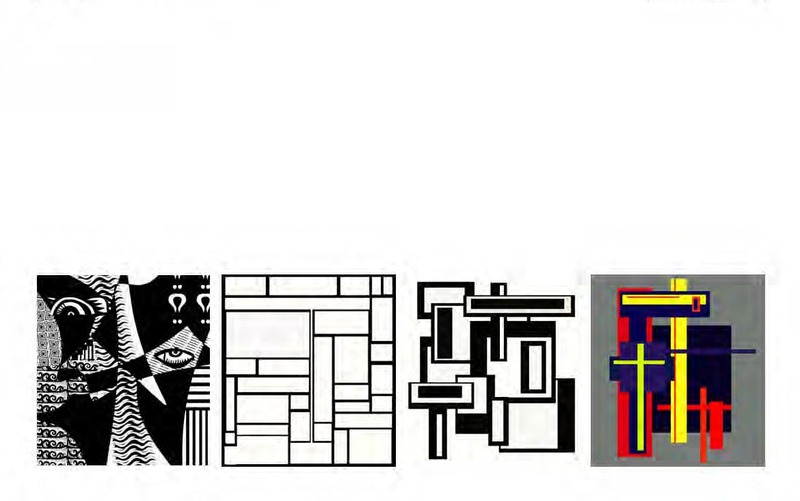 While in the passage from Renaissance to Modernism and the current period architecture’s role has been to serve humanistic-related priorities, the techniques being employed to produce it and consequently the ways such priorities have been met are manifestations of the technological innovations that characterise each time. 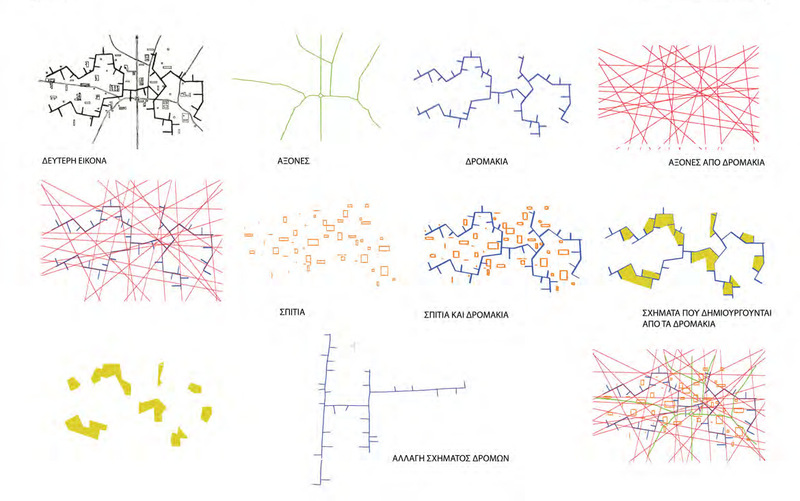 Further to this observation, new paradigms may be drawn to outline a viable future for the discipline, and new visions may emerge from technologies related to computation to inform new strategies about planning, alternative socio-urban modes of co-habitation and environmental challenges often of no prior historical reference. 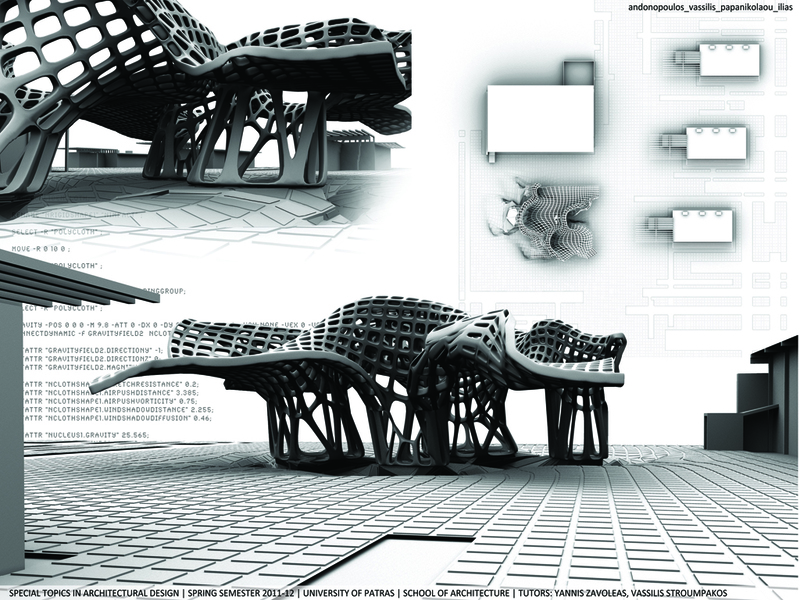 Design is viewed as a dynamic process whereby “amorphous” situations of the urban context are processed towards some kind of “re-morphing.” Metaphors from geology and biology are borrowed as an asset of references, concepts, ideas, modes of organisation, tools and techniques, aiding to develop strategies and propositions that are meaningful in architecture and the urban environment. 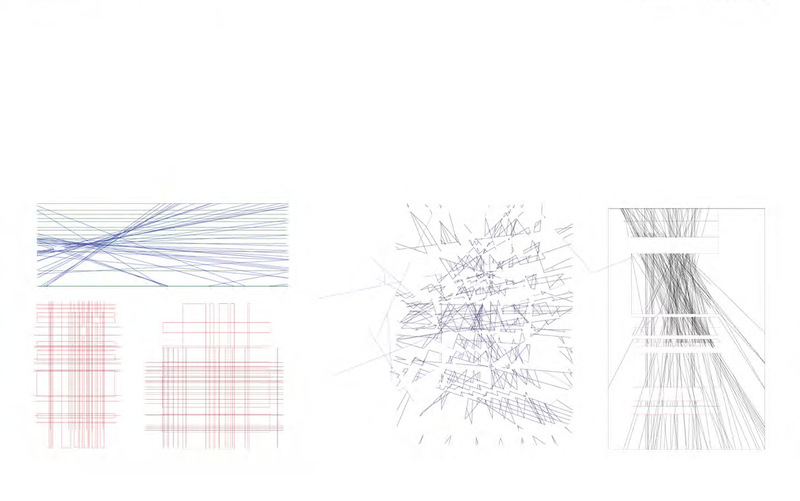 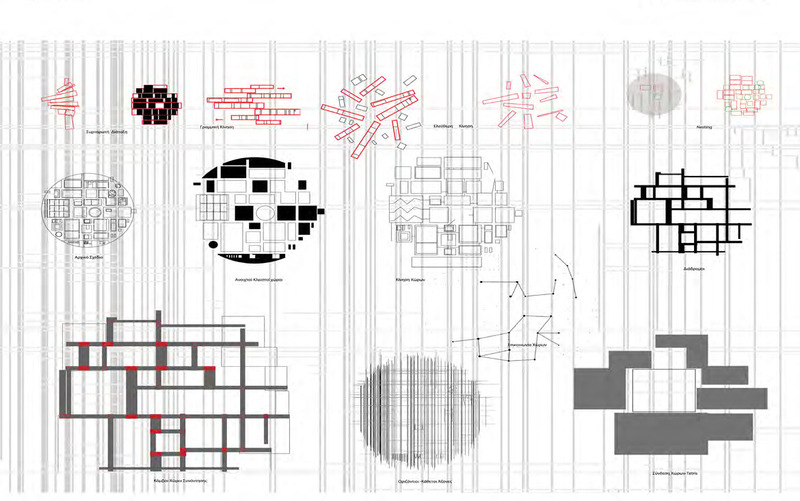 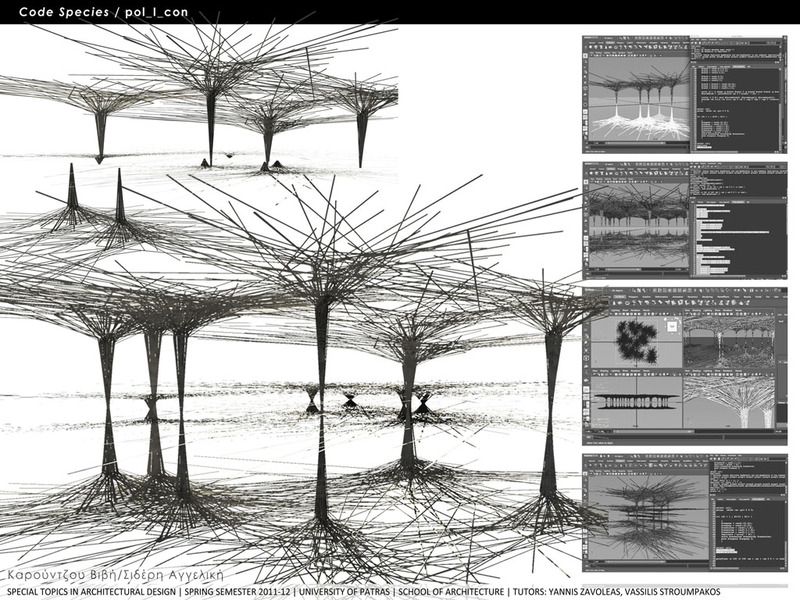 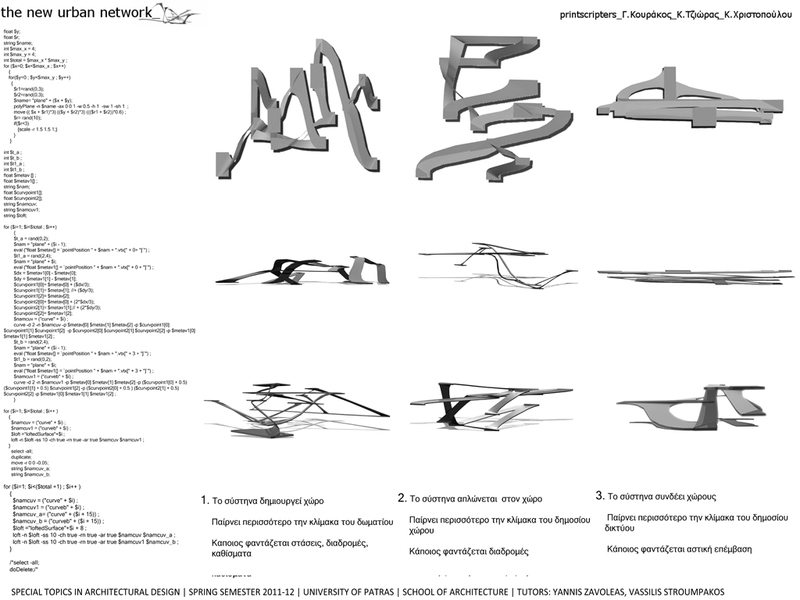 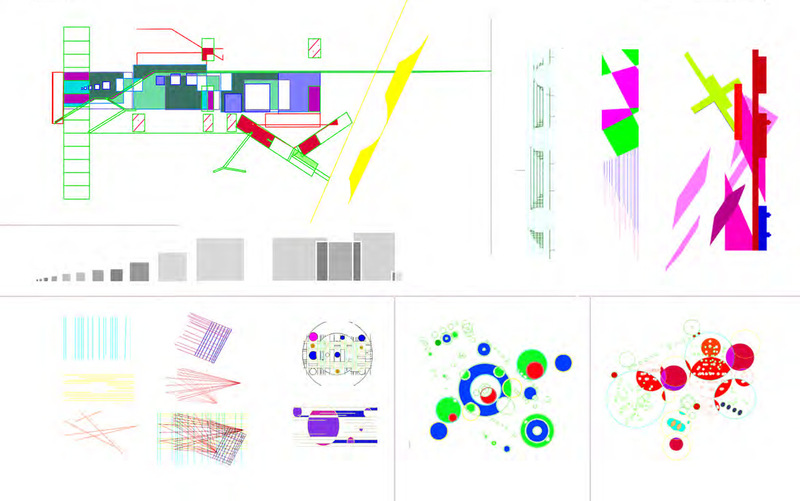 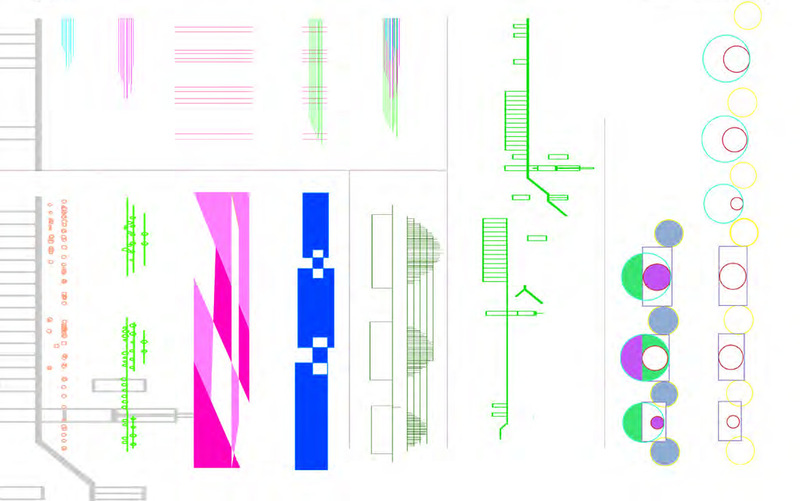 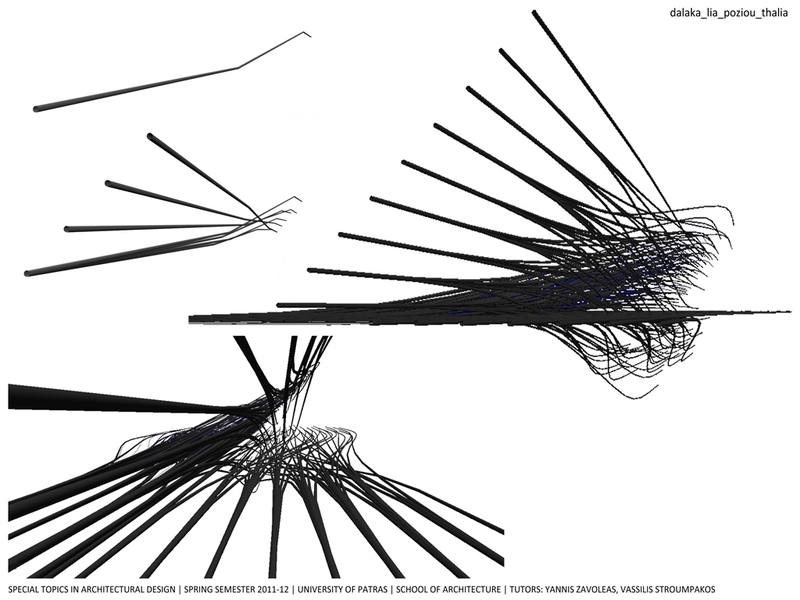 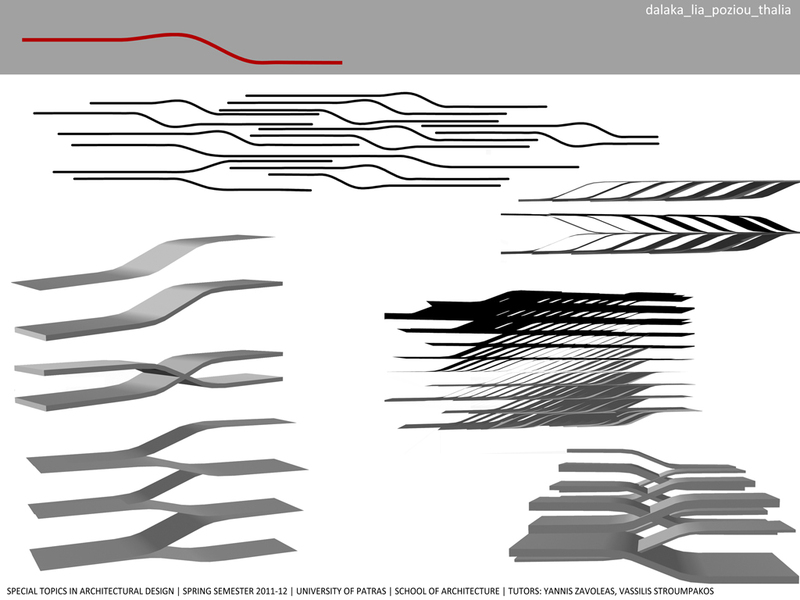 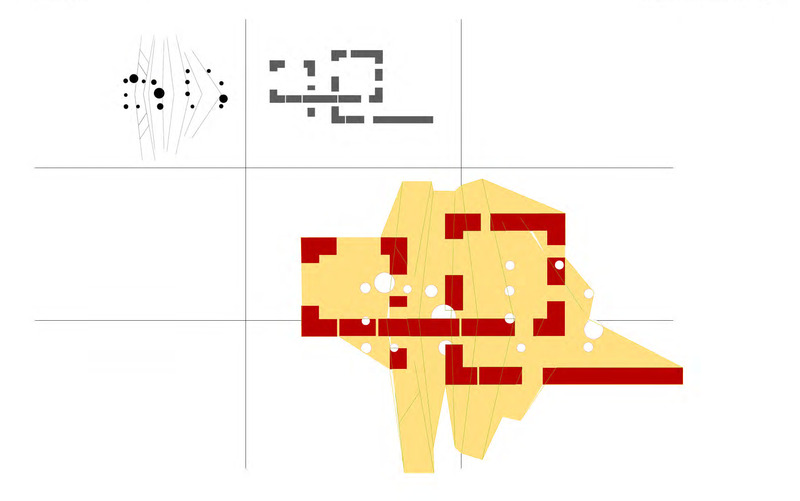 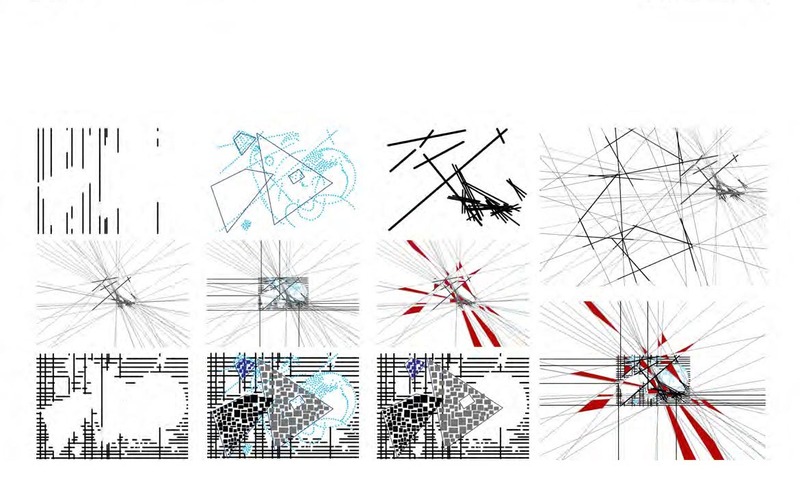 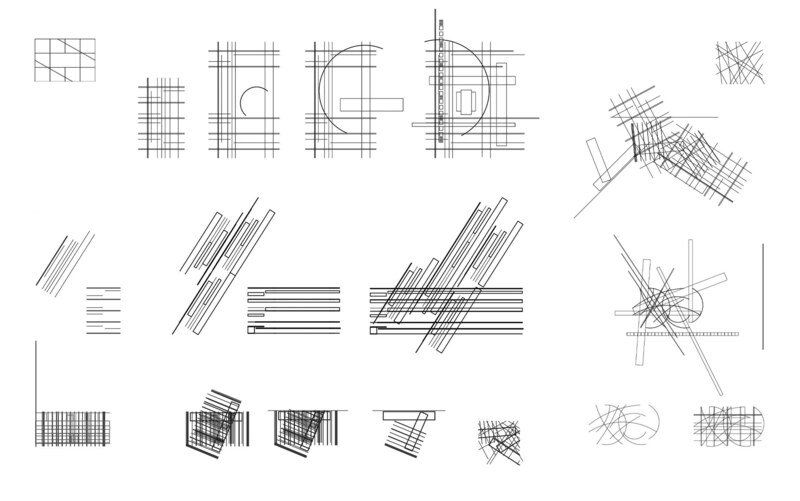 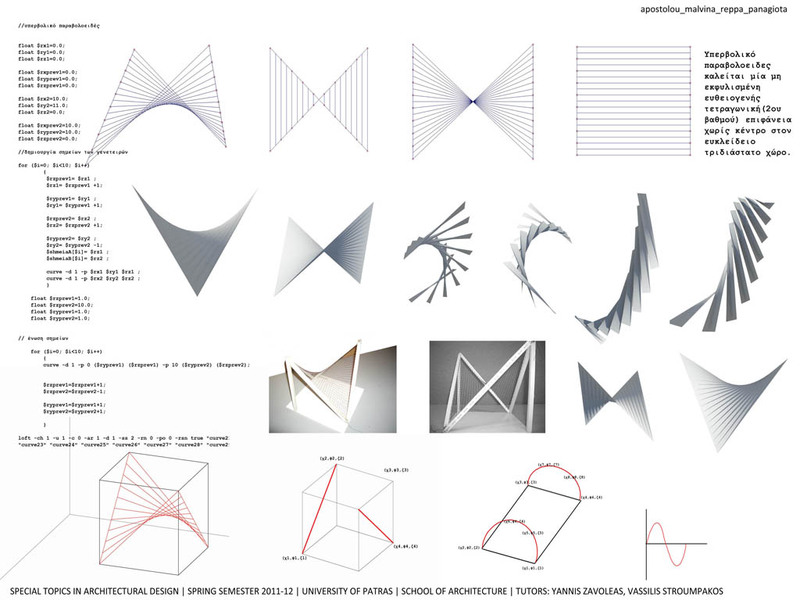 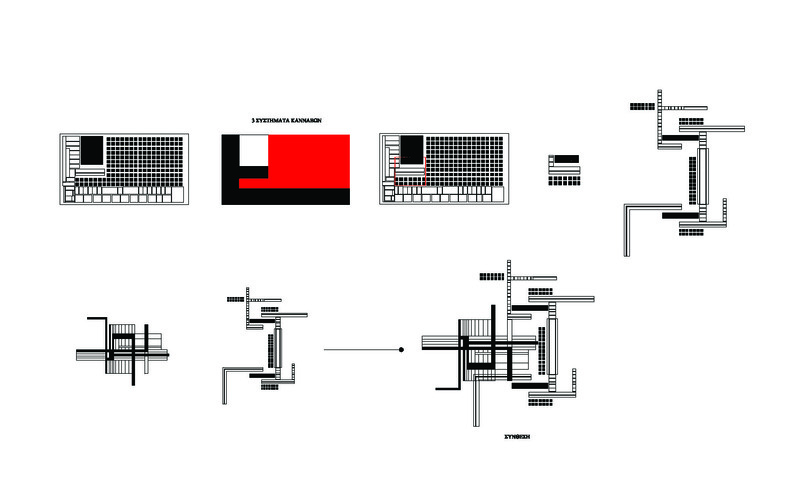 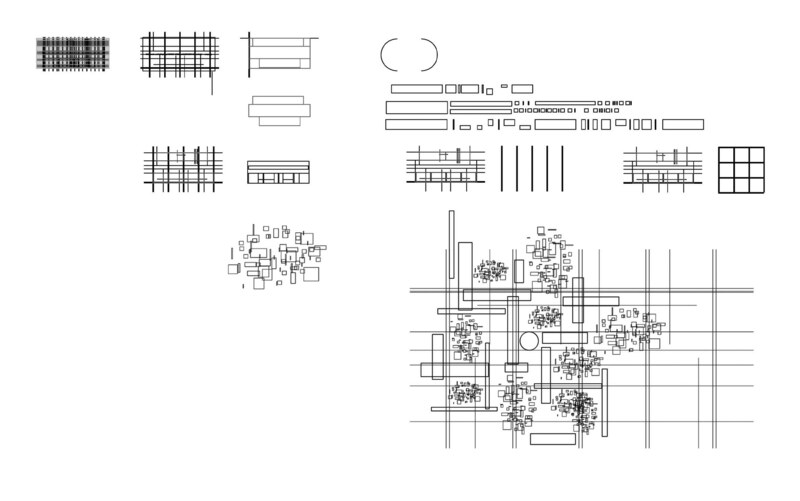 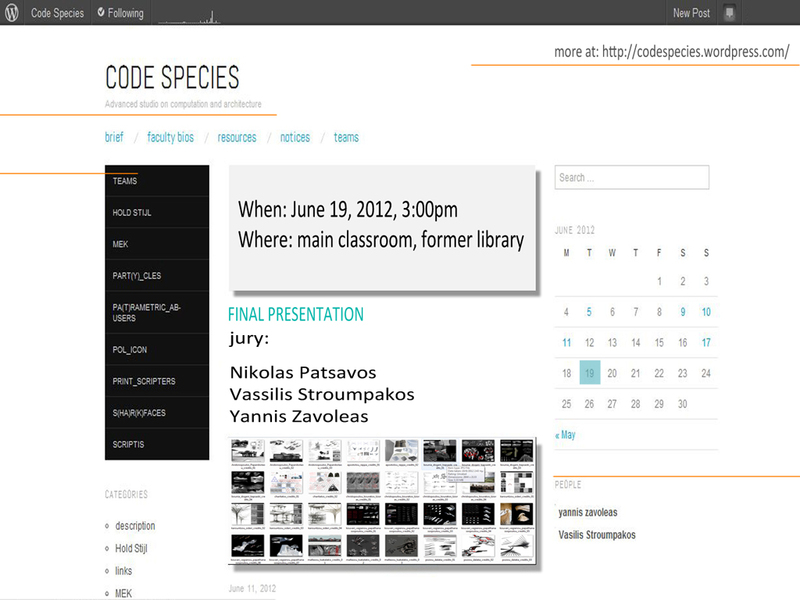 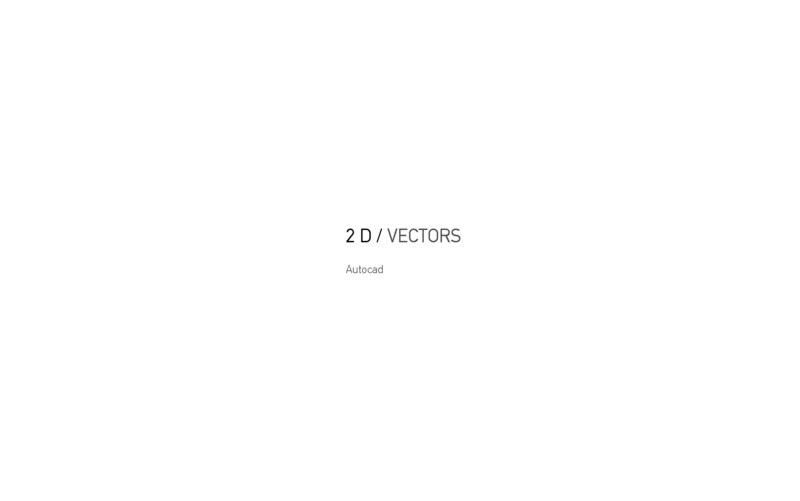 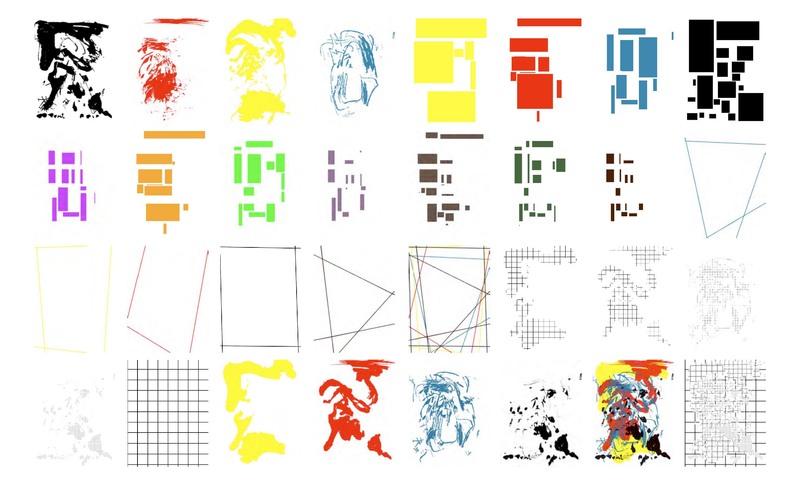 This project introduces graphical and textual ways for analysing architectural drawings, reduced to a set of conventions. 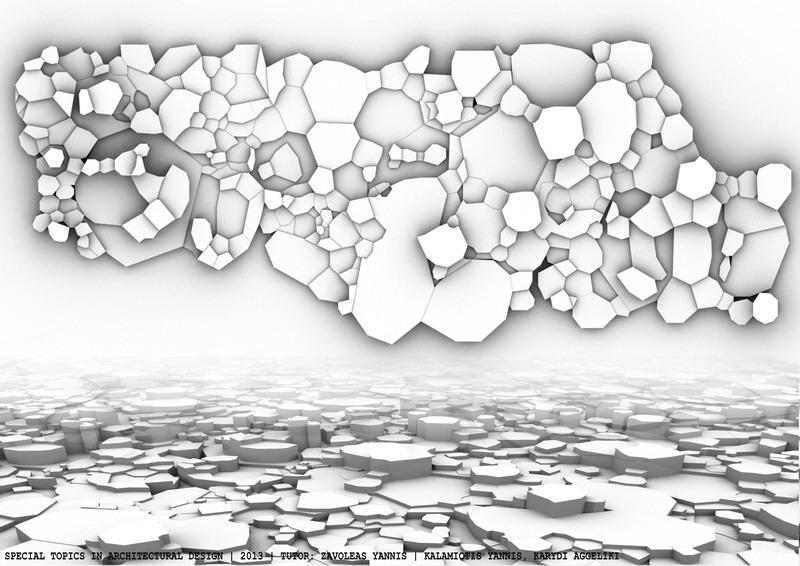 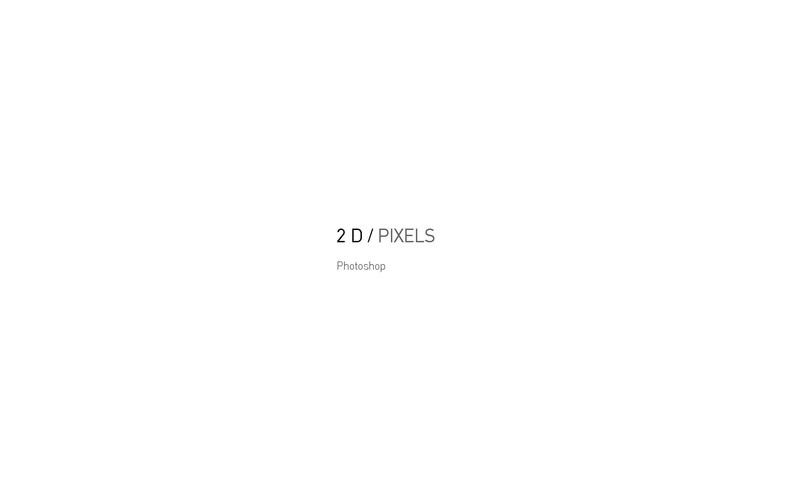 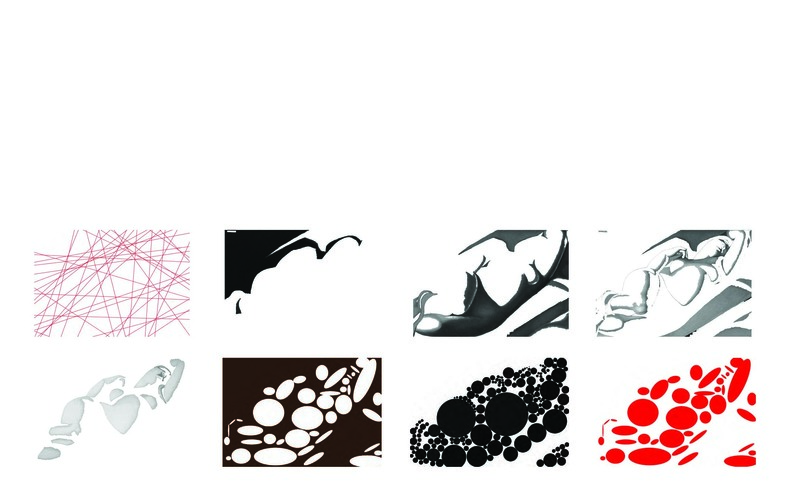 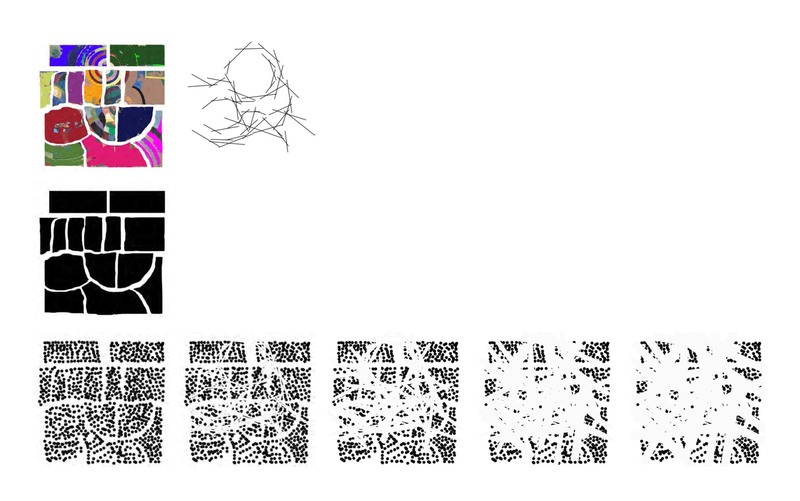 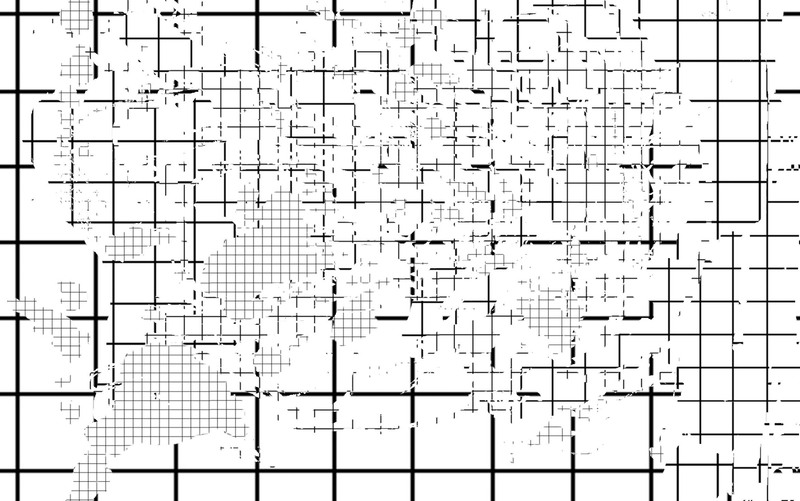 Pixel-based digital techniques are employed to describe, isolate, extract and process data. 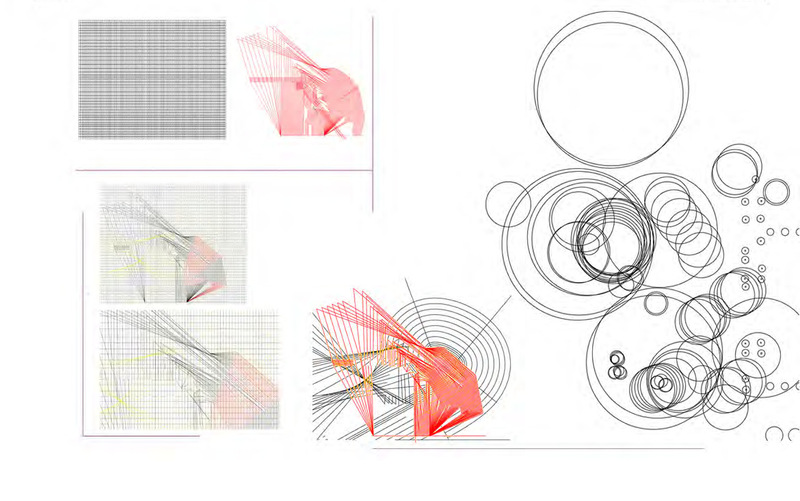 Analysis assumes strong interpretive skills. 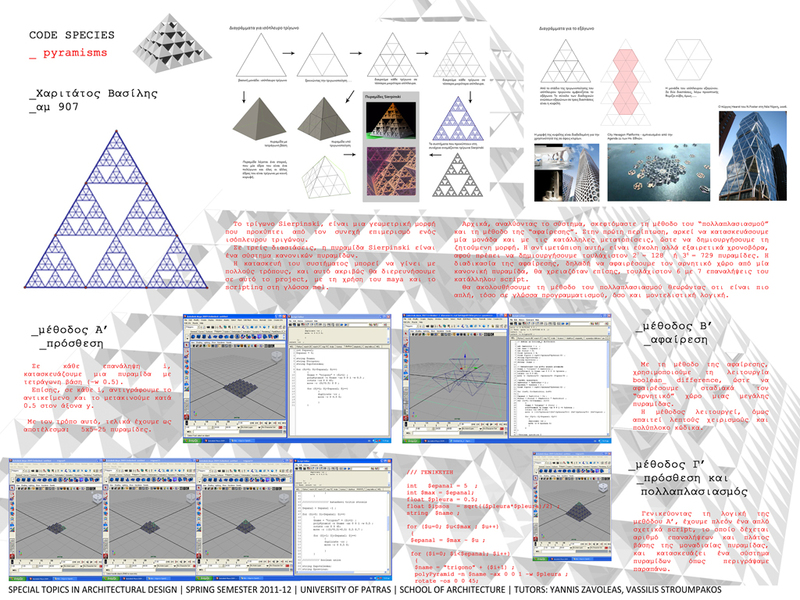 It may call upon formal/scientific means such as diagrams, abstractions and other graphics to explain how different elements are being related and to create variations. 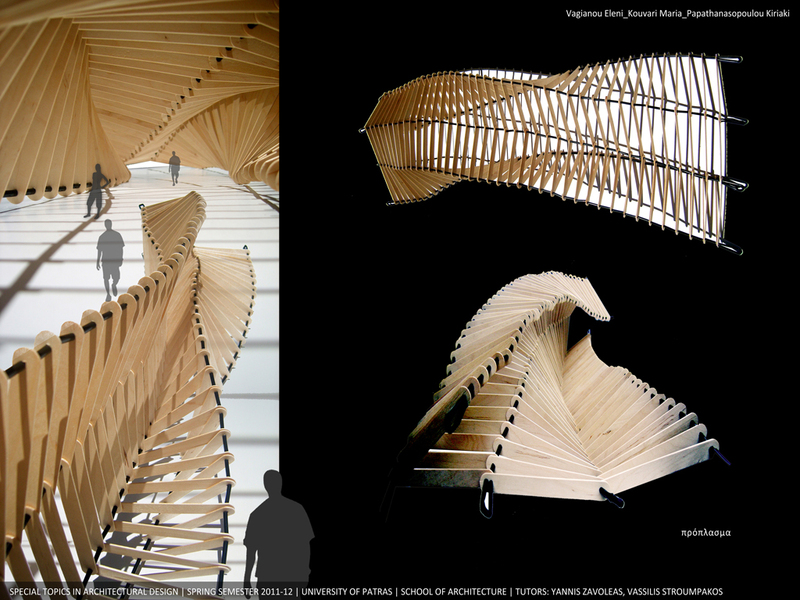 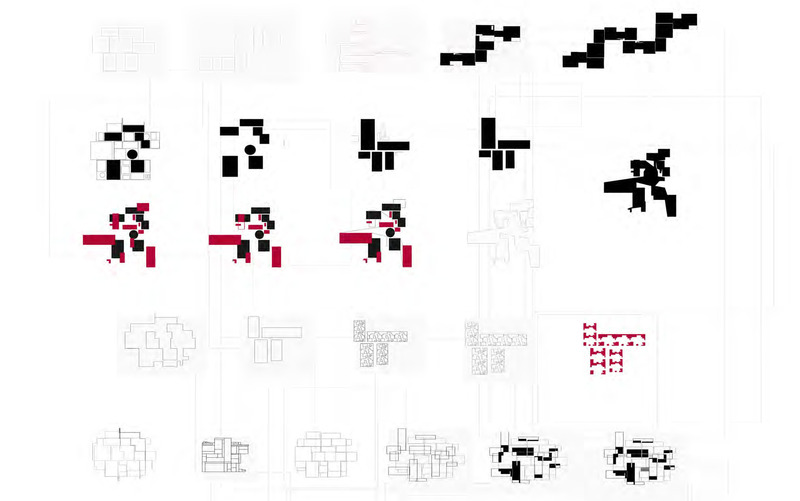 This studio aims to expand the body’s performative behaviours as these are manifested in its structure and logic, also in its relations among the parts and the metabolic functions directing its form. 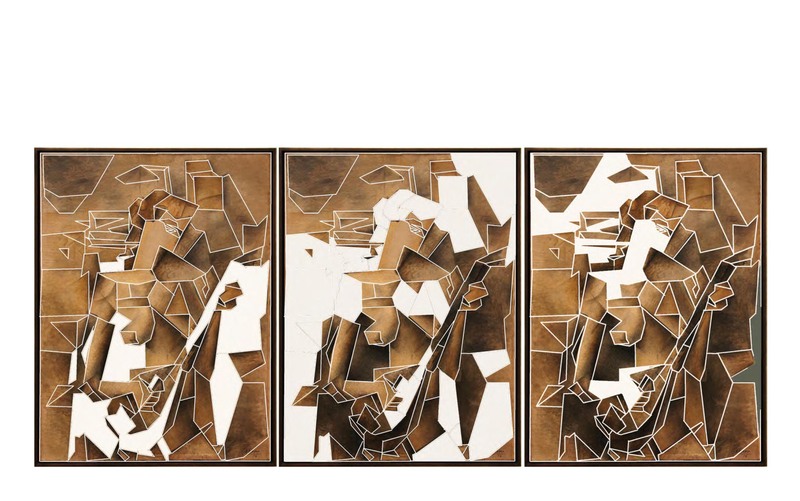 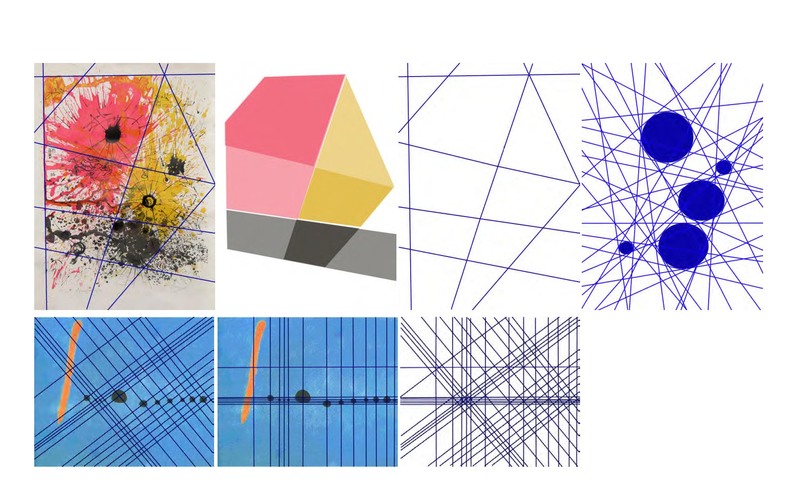 A found body is scrutinized through processes of analysis and then it is given new meanings through a series of transformations aiming to tie it to a new context. 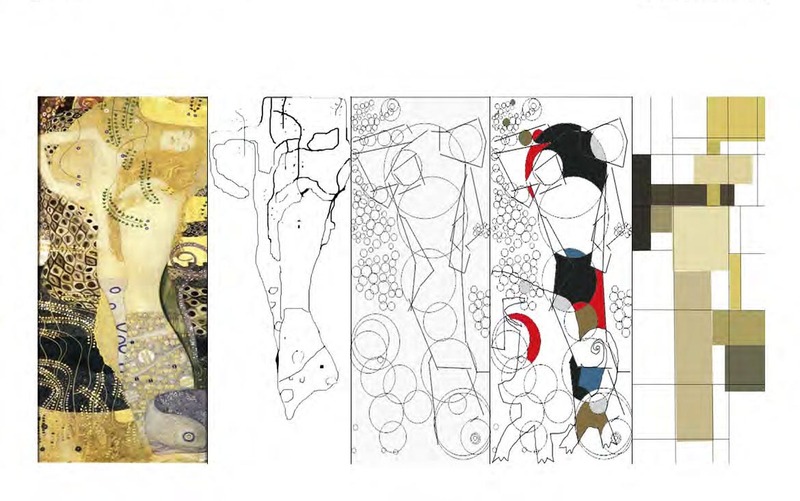 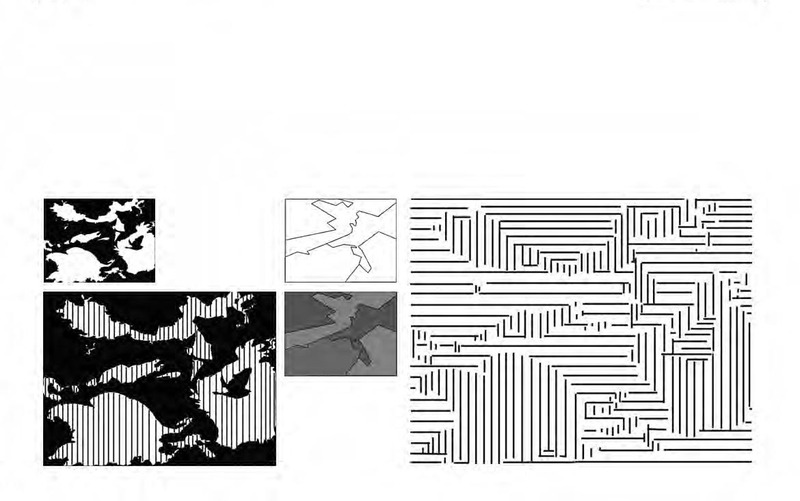 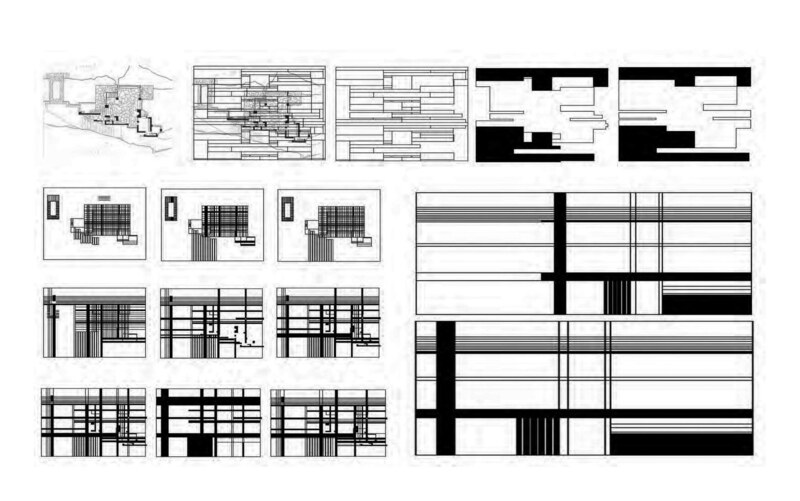 Analysis involves tracing literal and metaphorical meanings about the body, as these are later used as semantic tools to define architectural space and form. 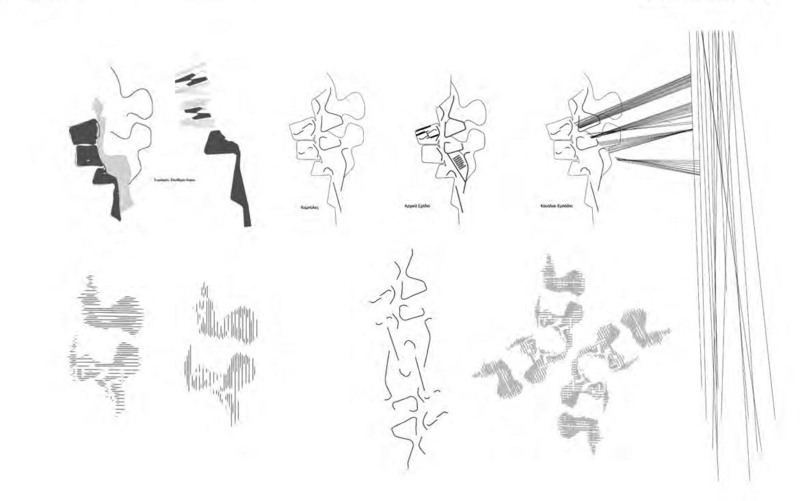 The list of references includes – but not limited to – behaviours associated with the body such as structure, symbiosis, prosthetics, trauma, deformation, anatomy, skin, covering/revealing, flows and actions. 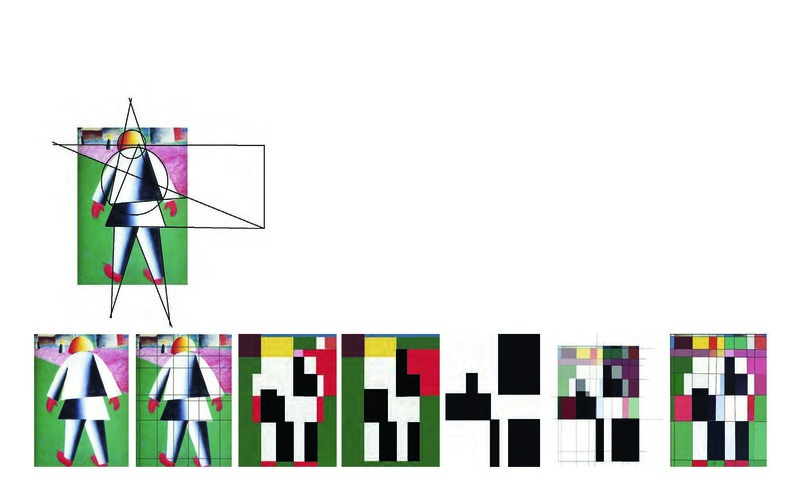 A found body is viewed as a weak topology whose inherent properties are rediscovered and reenacted, in so doing showing multiple potentials for rejoining with a new context. 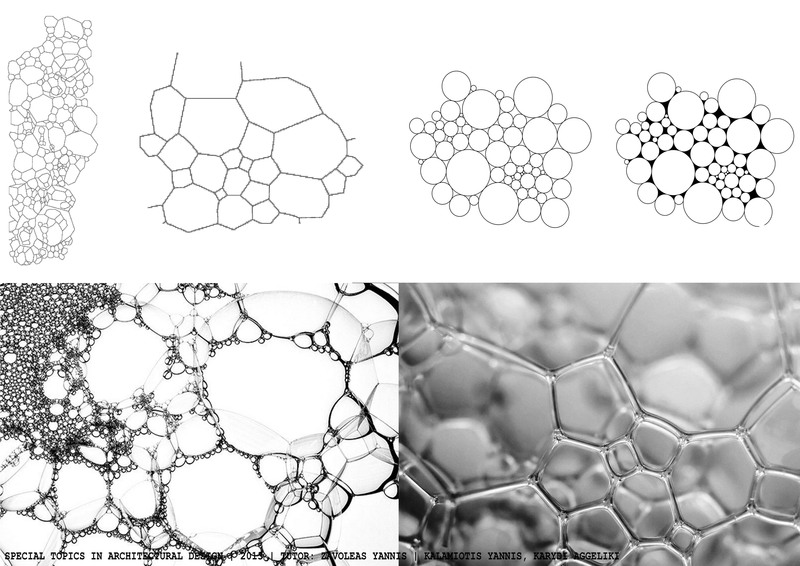 The body is an organic entity that constantly adapts to its environment for its survival. 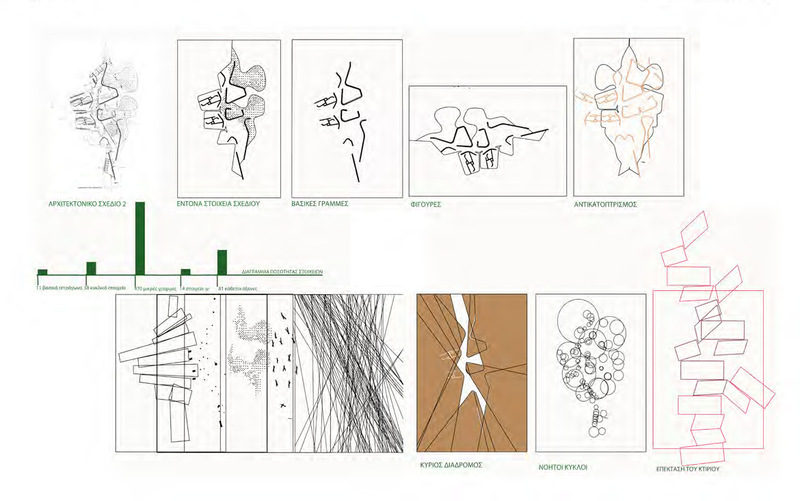 Adaptation involves dynamic exchanges between the body and its environment, expressed in the form of energy transformation and negotiation of different systems sharing the same resources. 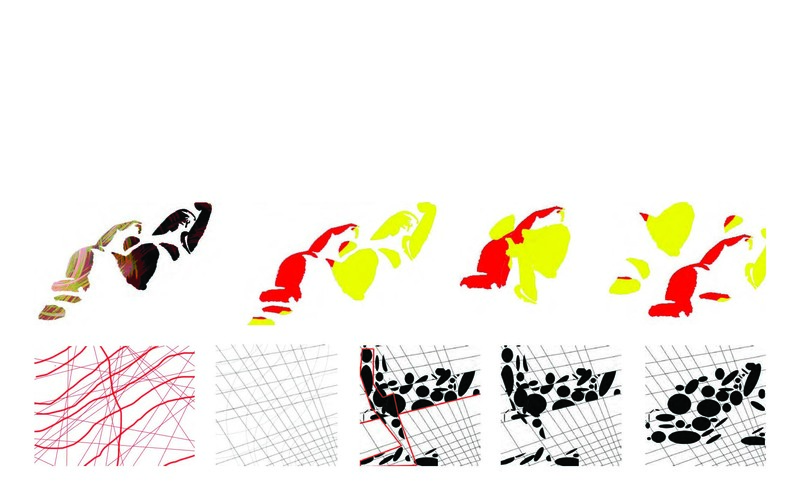 Due to adaptation, the body is constantly subject to mutation causing the emergence of new species. 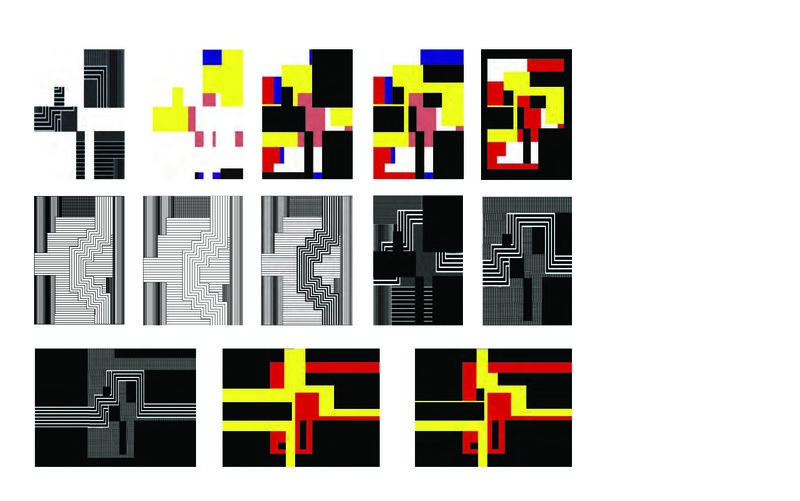 The mutant body talks about systems whose overall characteristics and behaviour are addressed in relation to internal processes as well as to the environment. 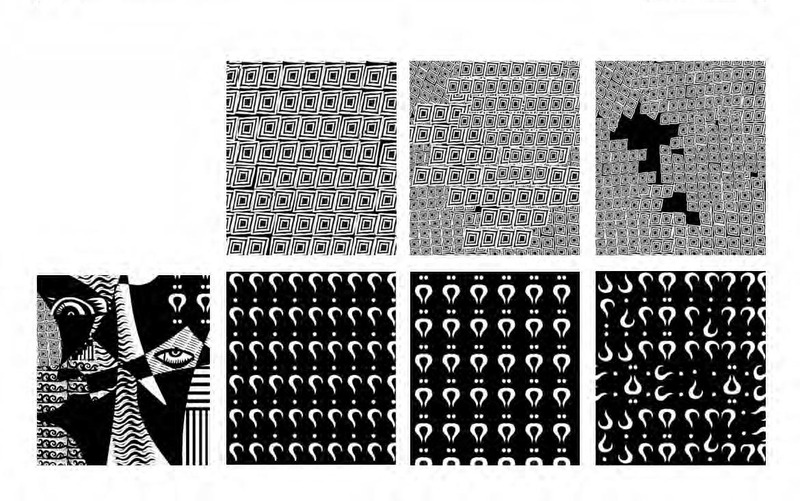 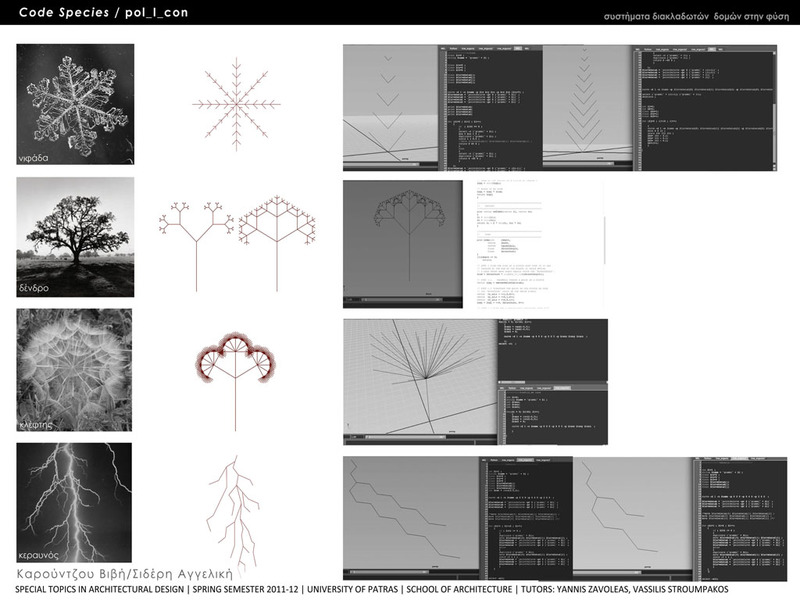 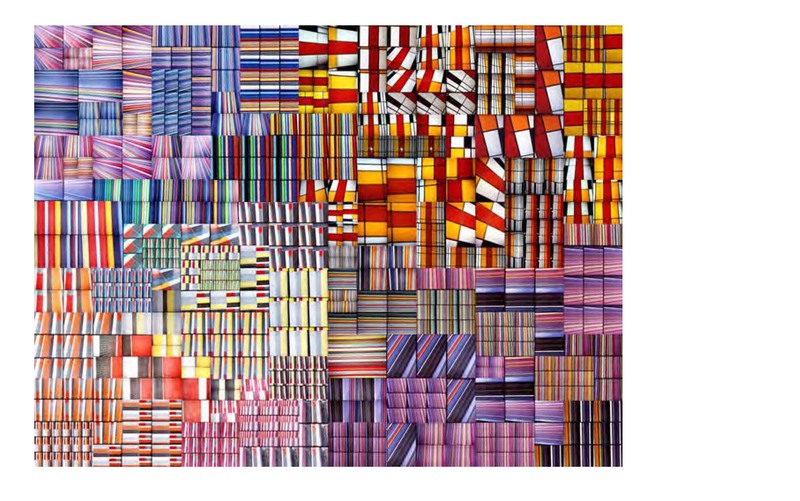 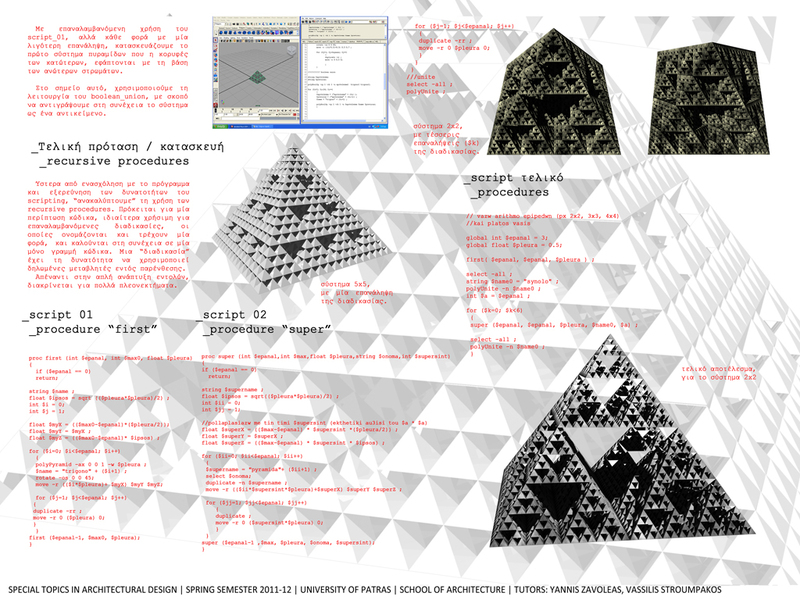 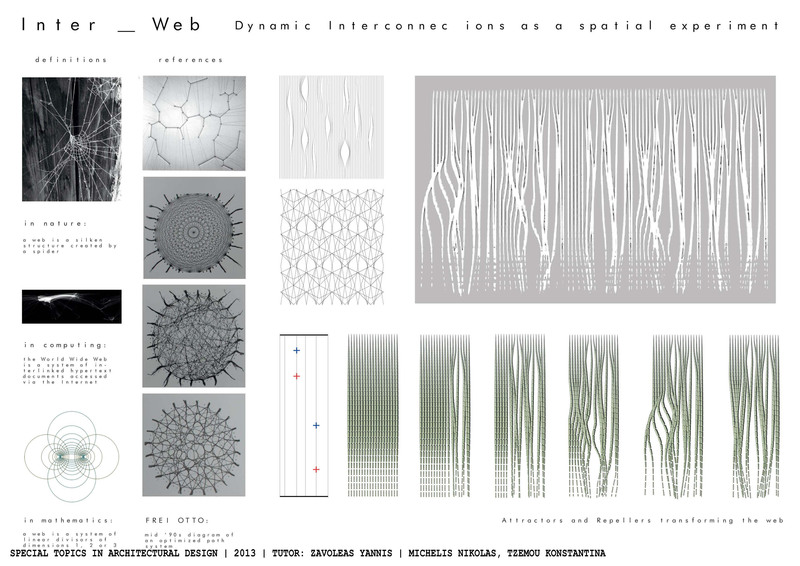 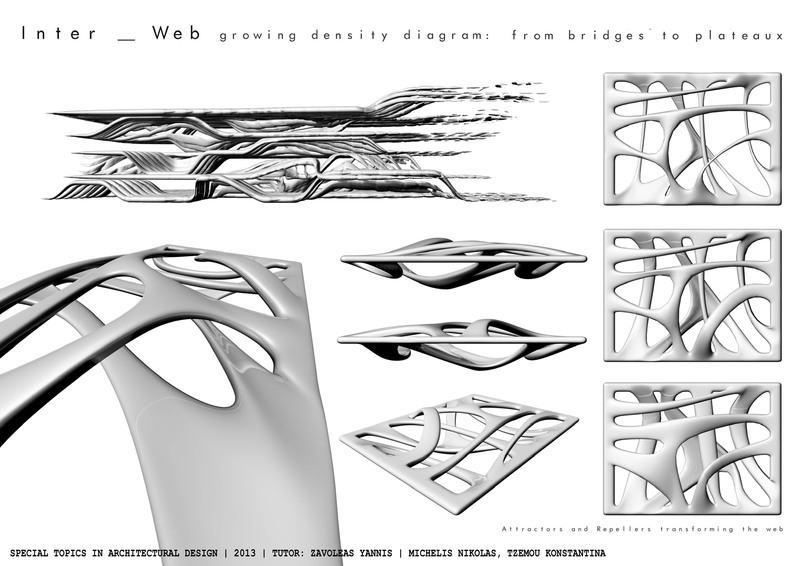 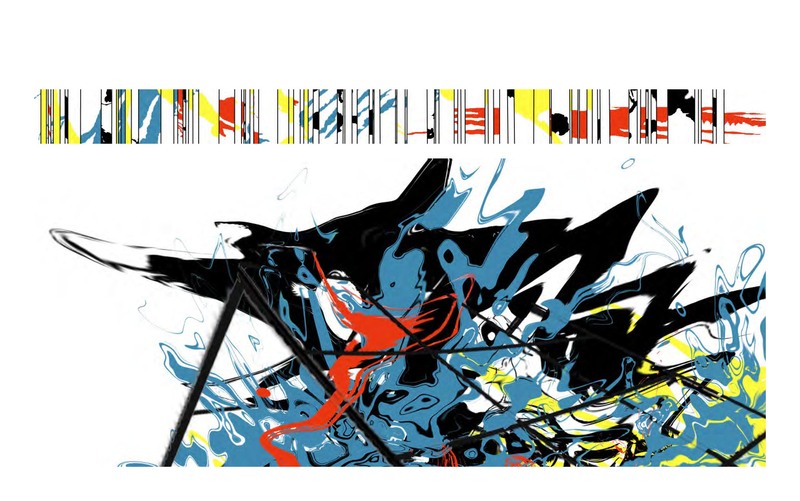 Systems, geometric shapes, patterns and other typological references may be viewed as dynamic entities. 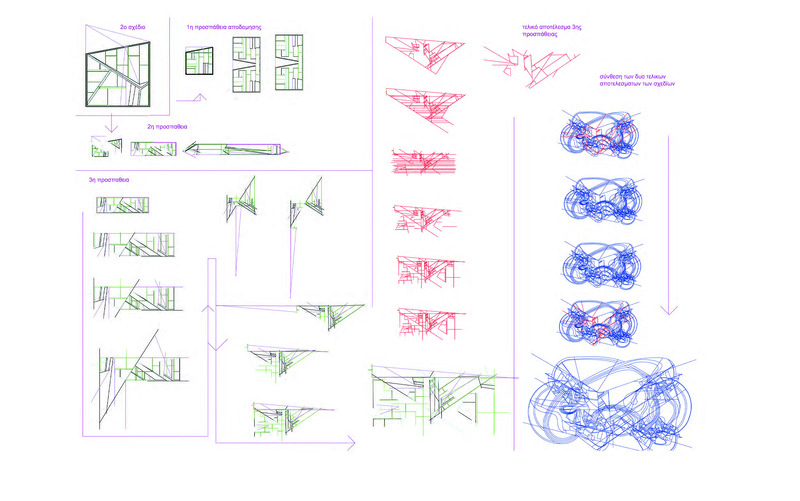 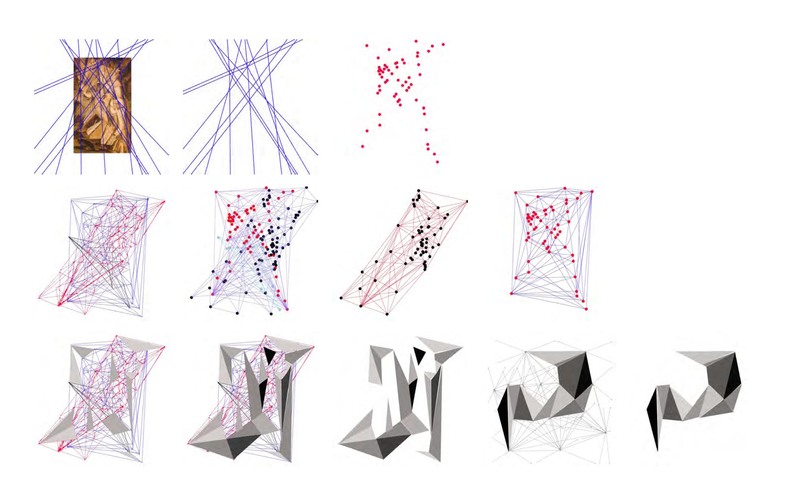 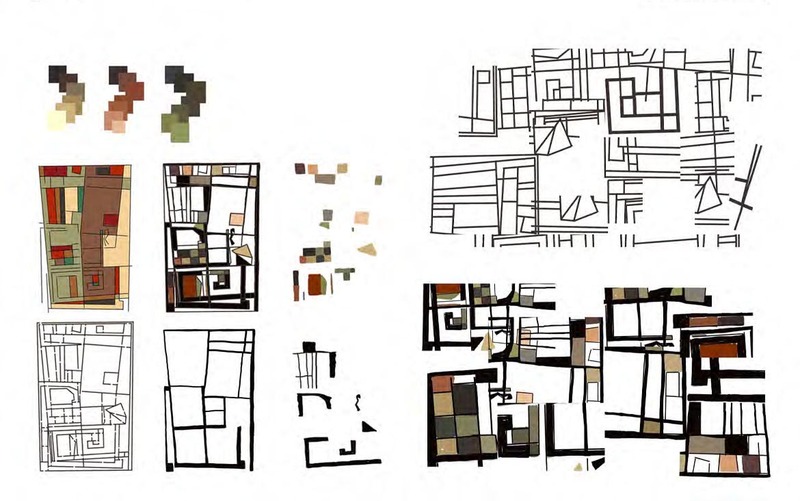 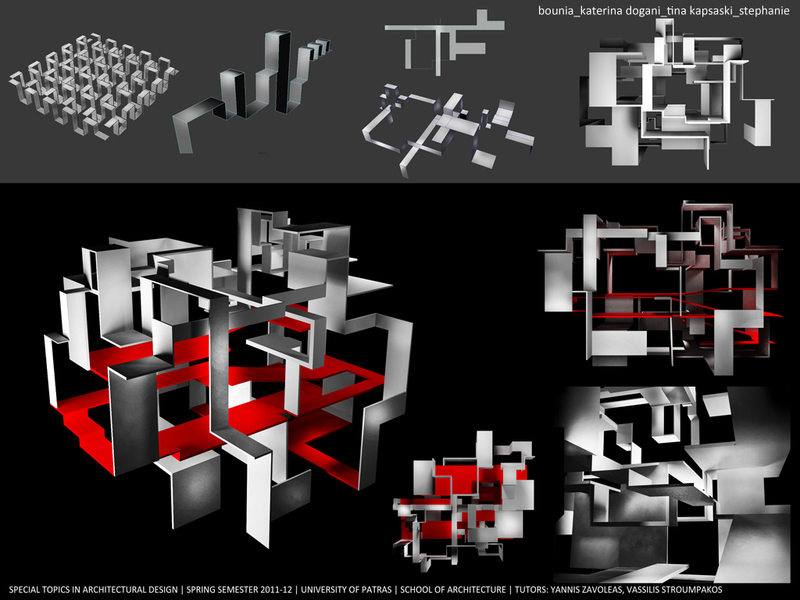 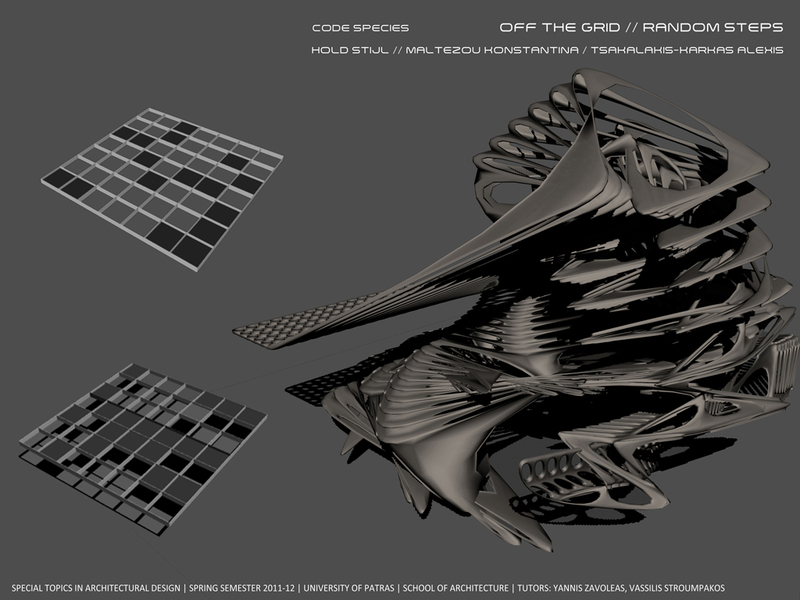 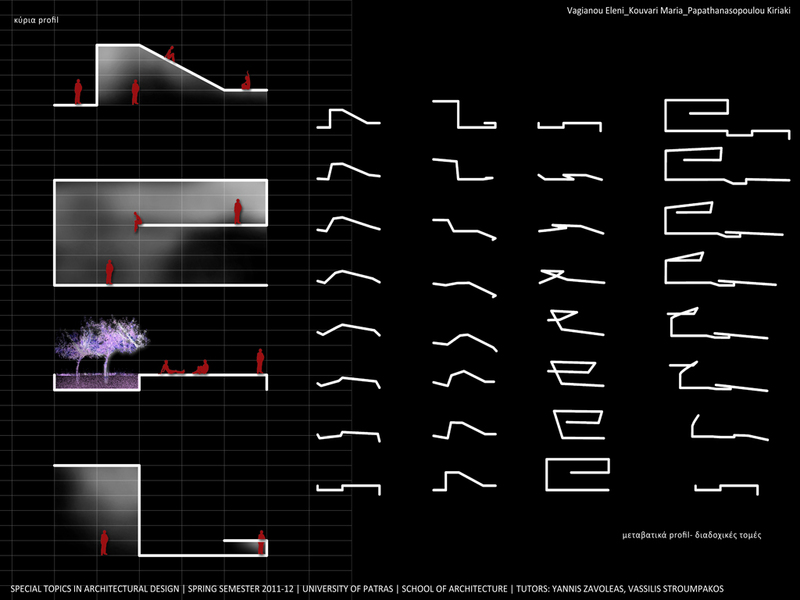 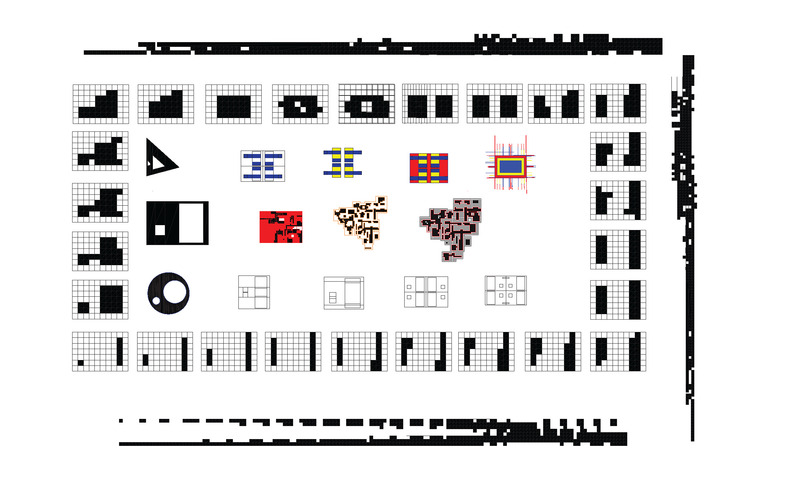 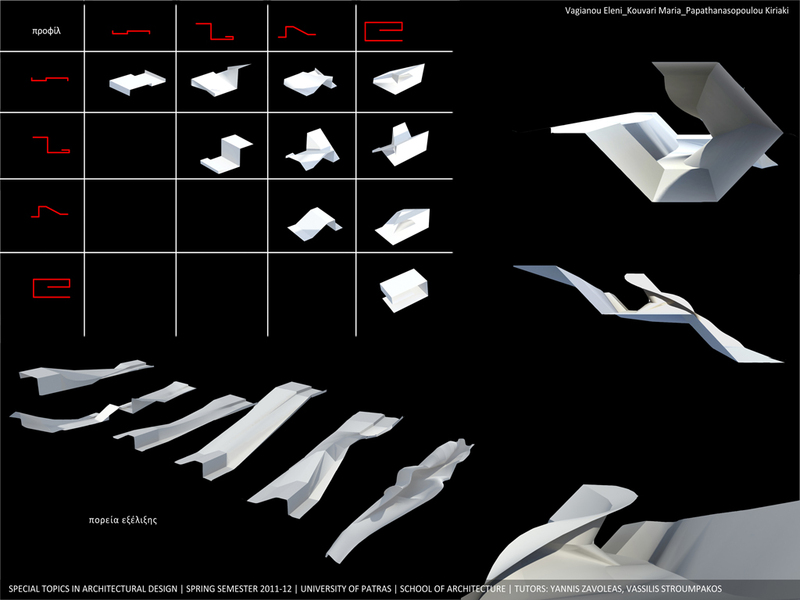 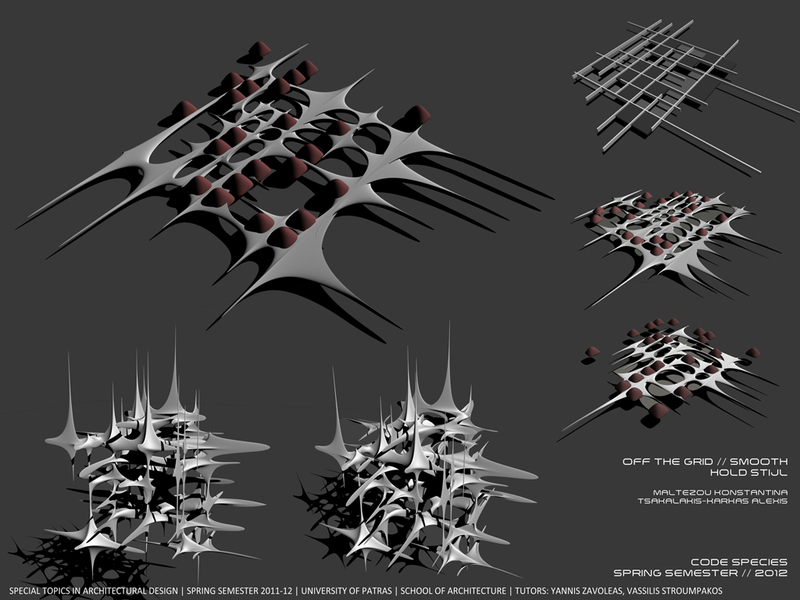 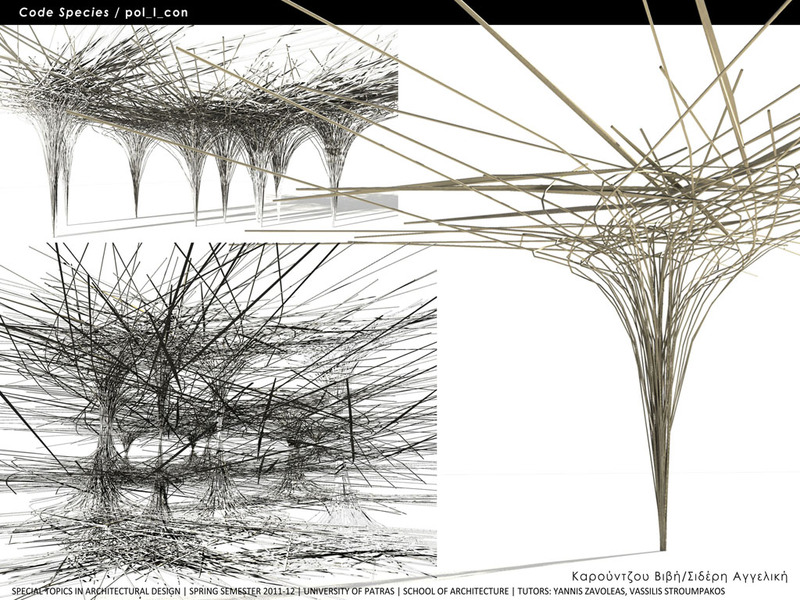 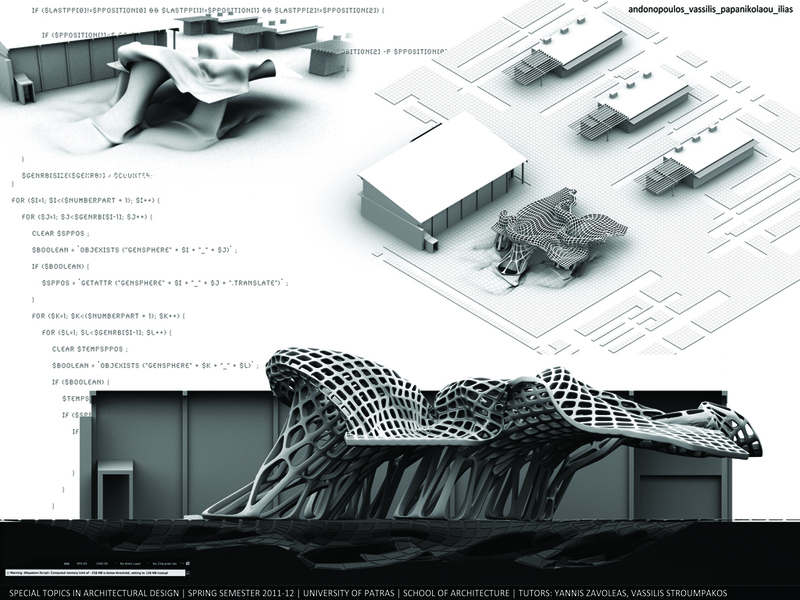 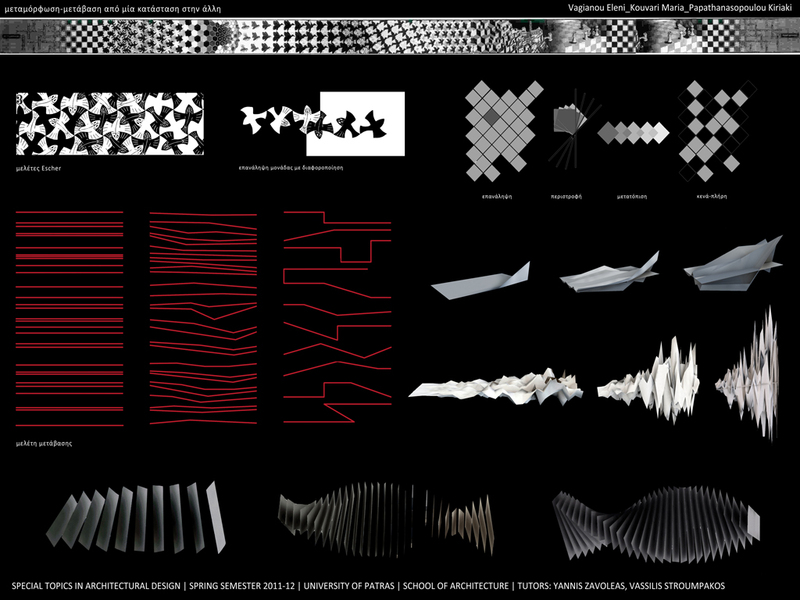 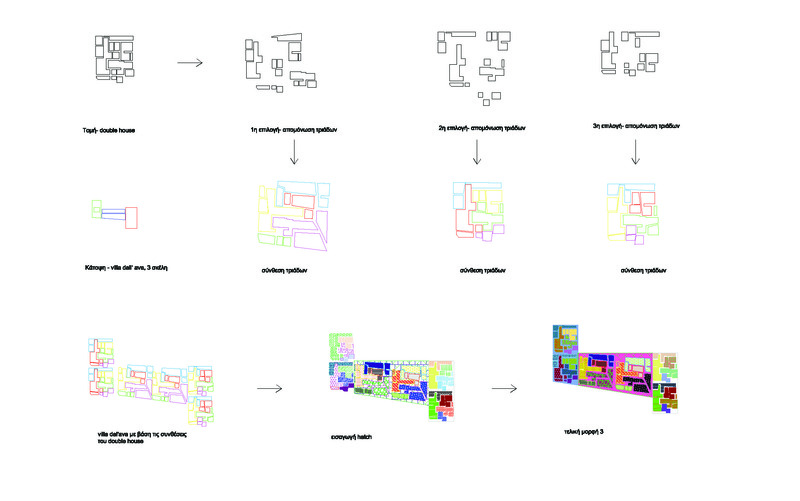 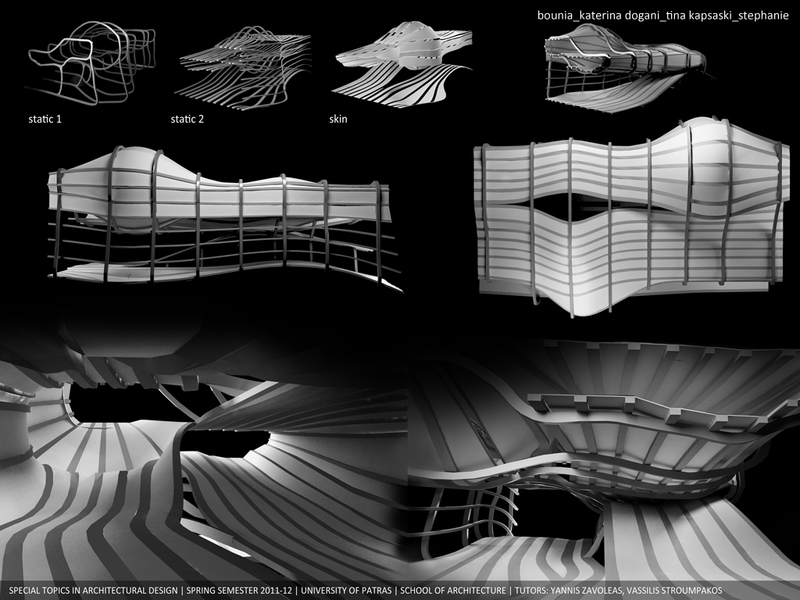 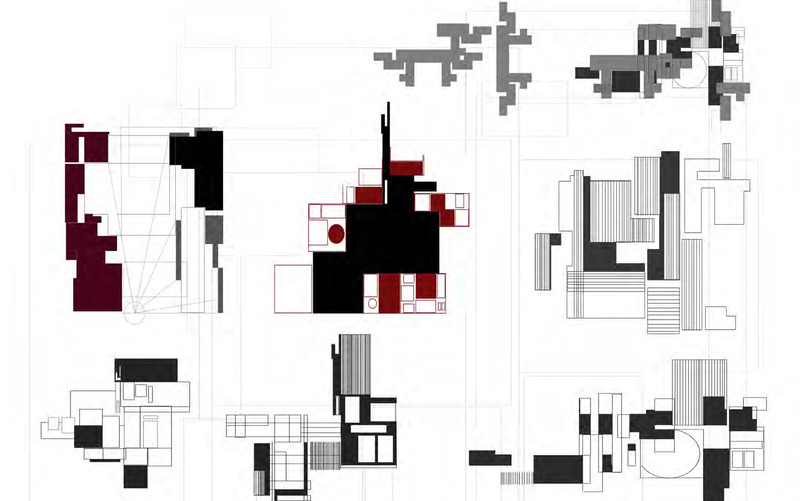 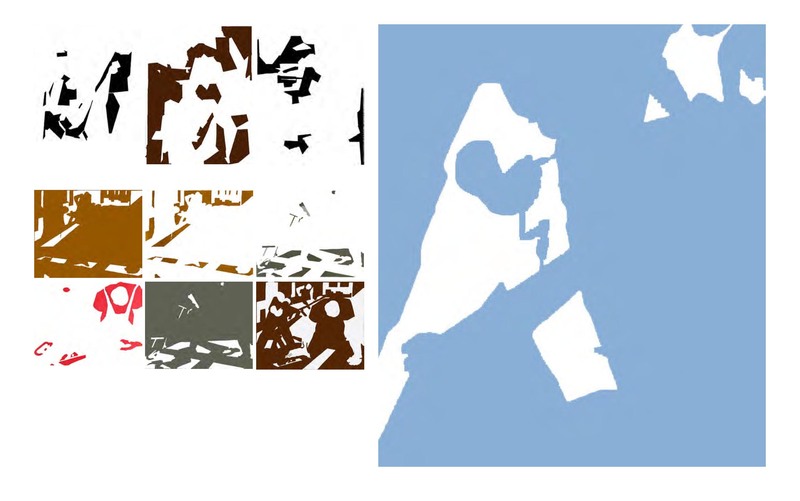 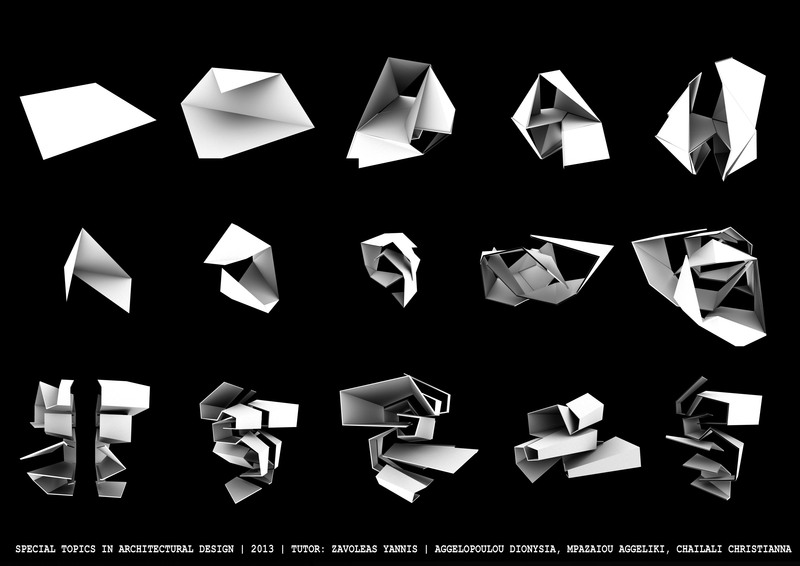 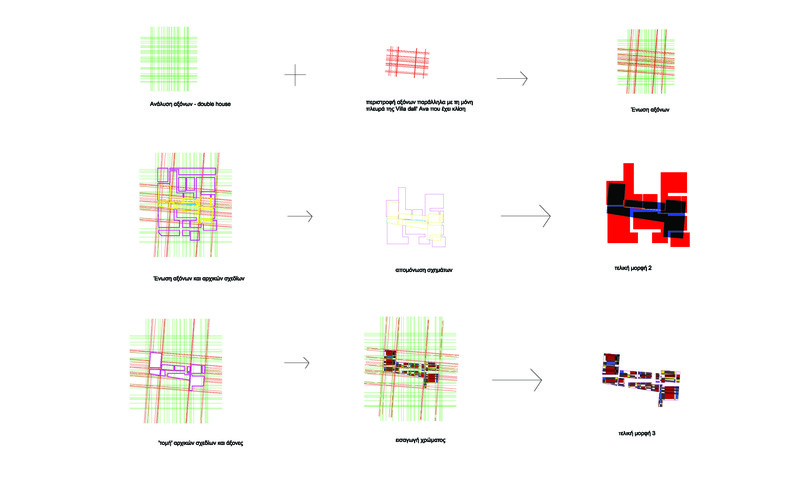 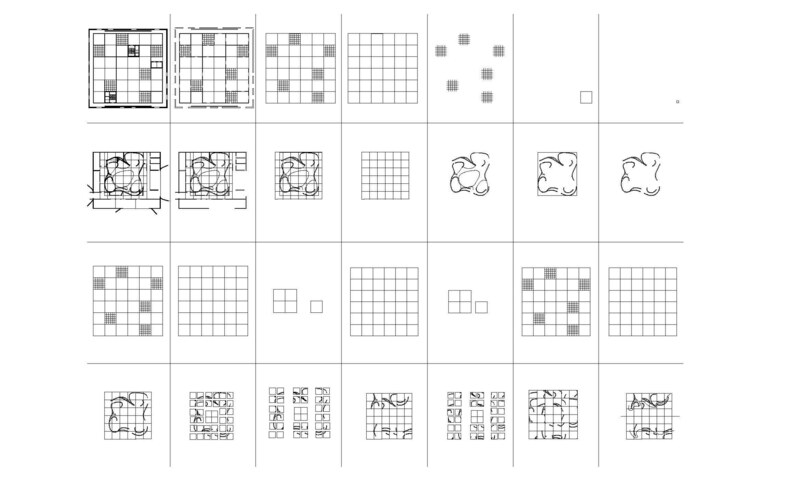 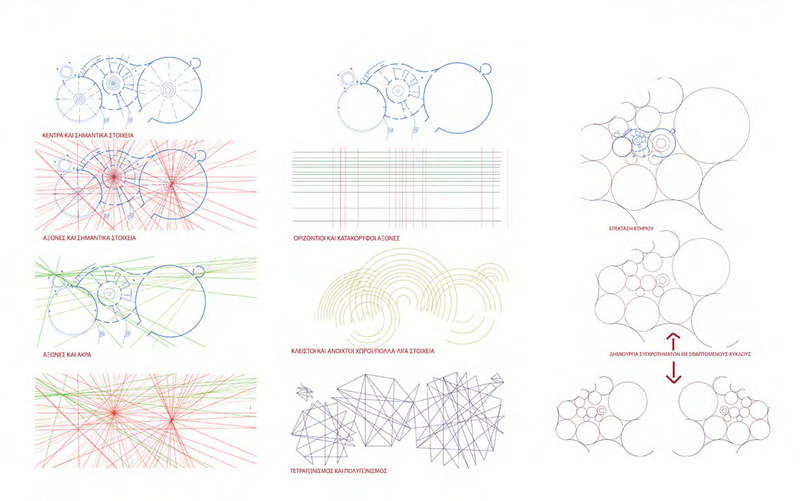 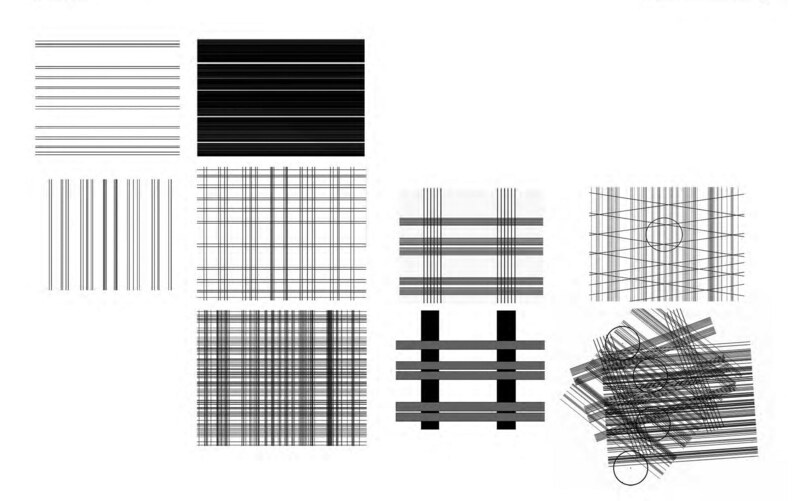 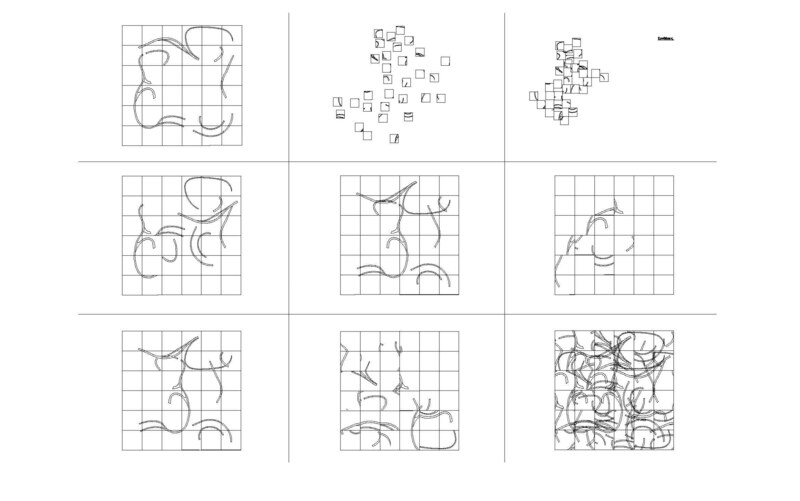 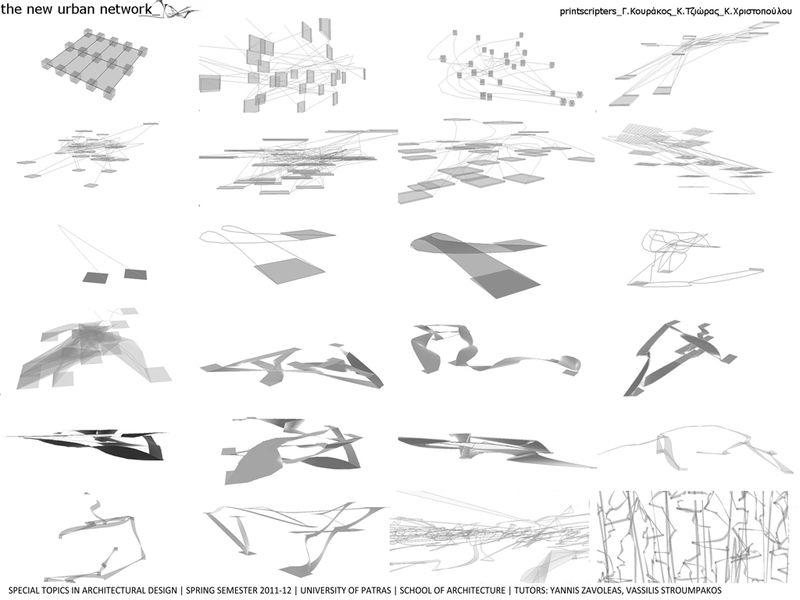 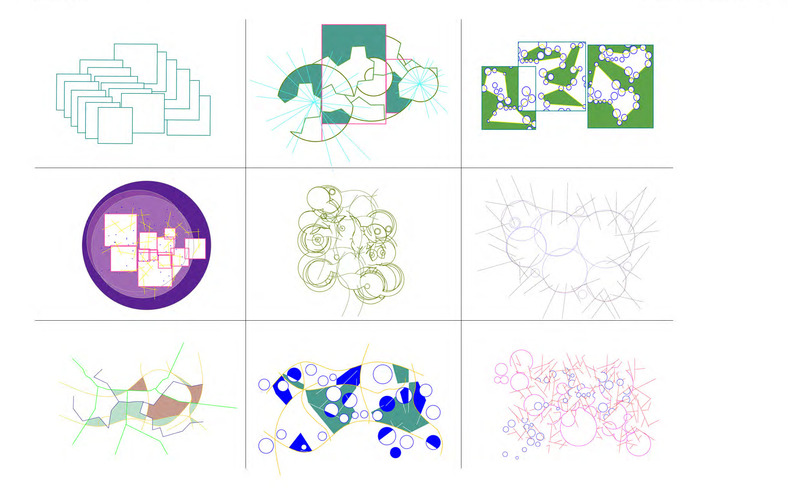 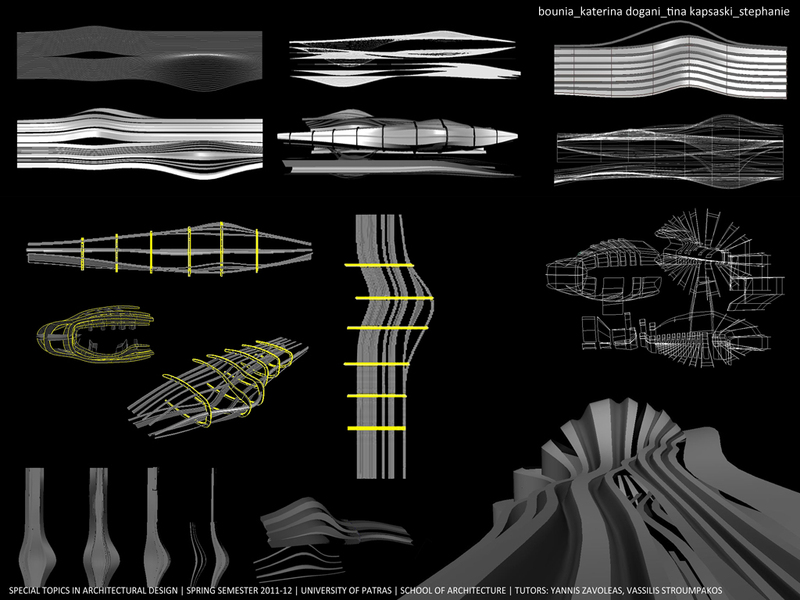 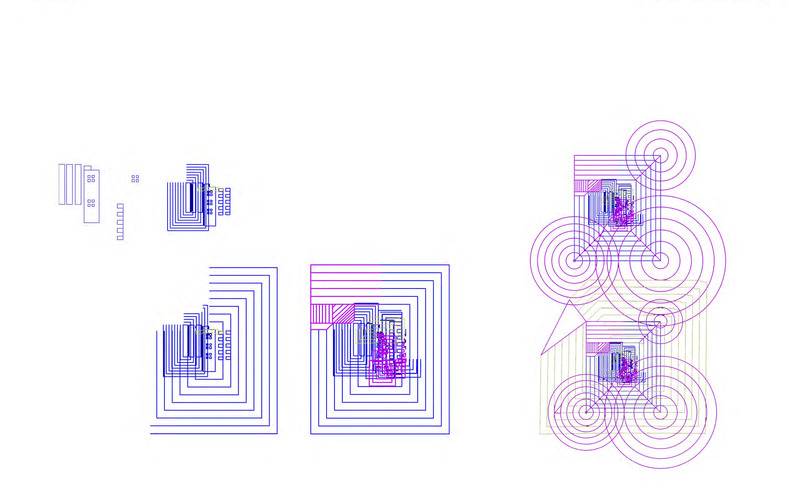 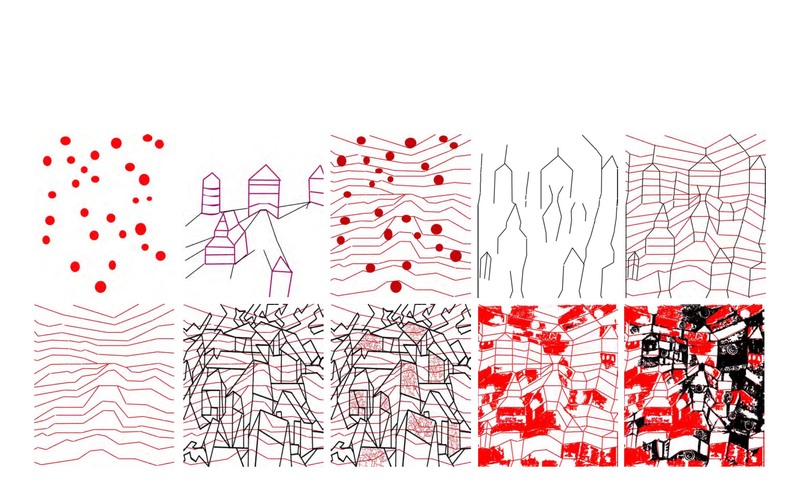 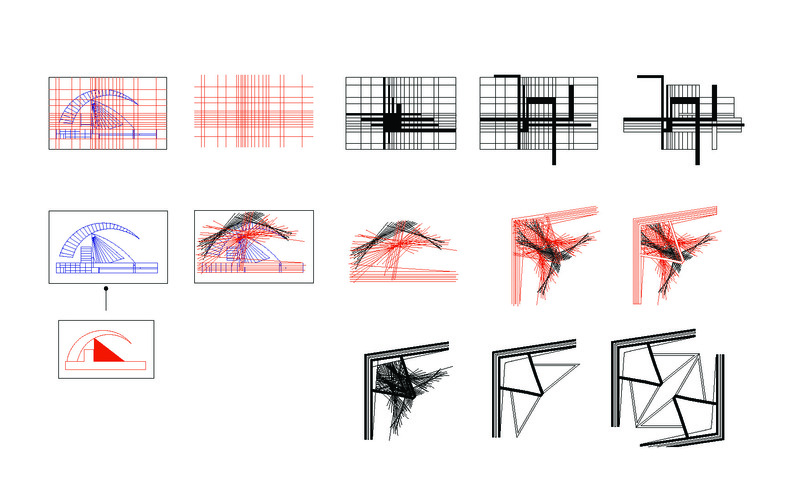 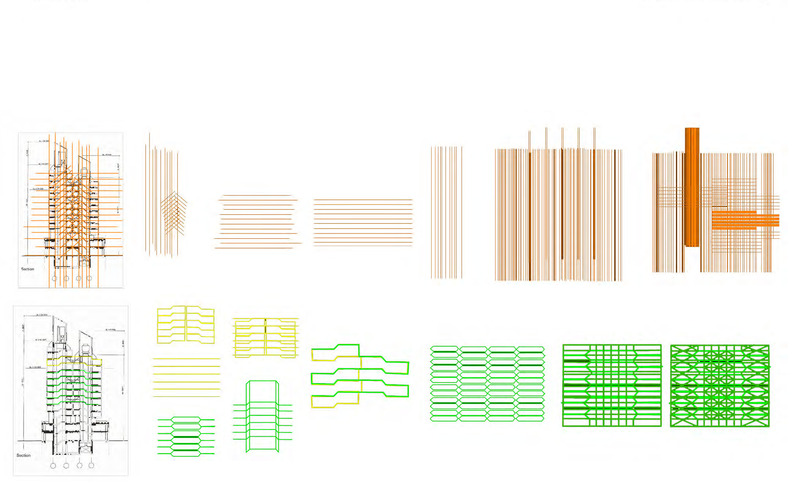 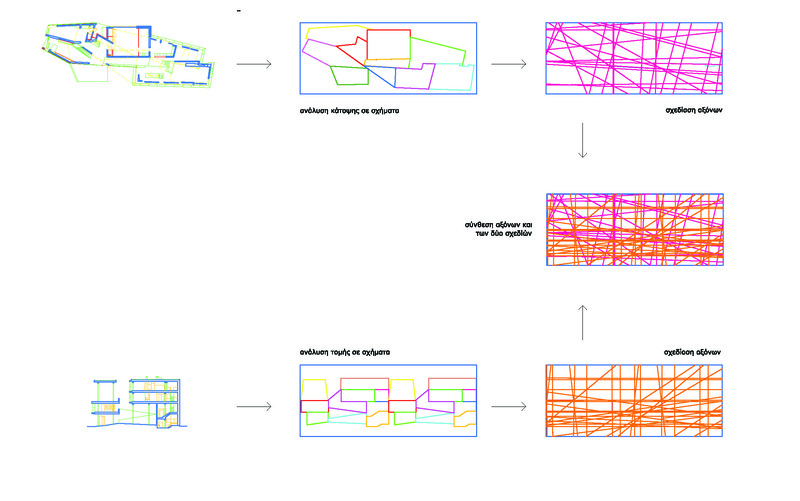 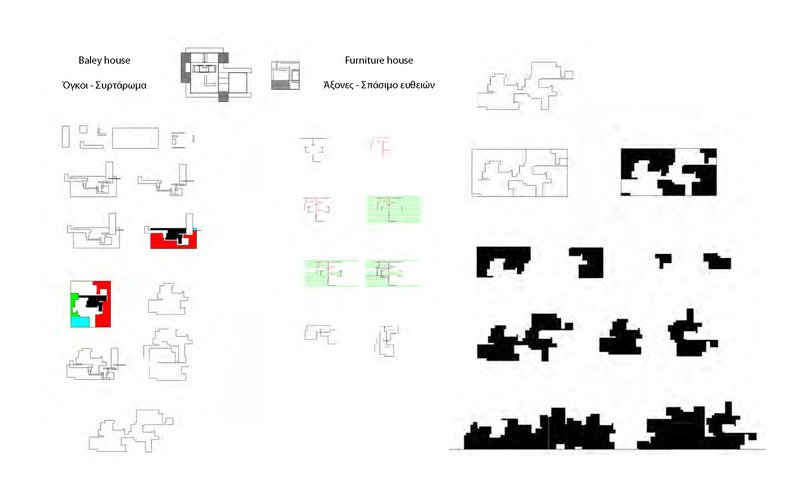 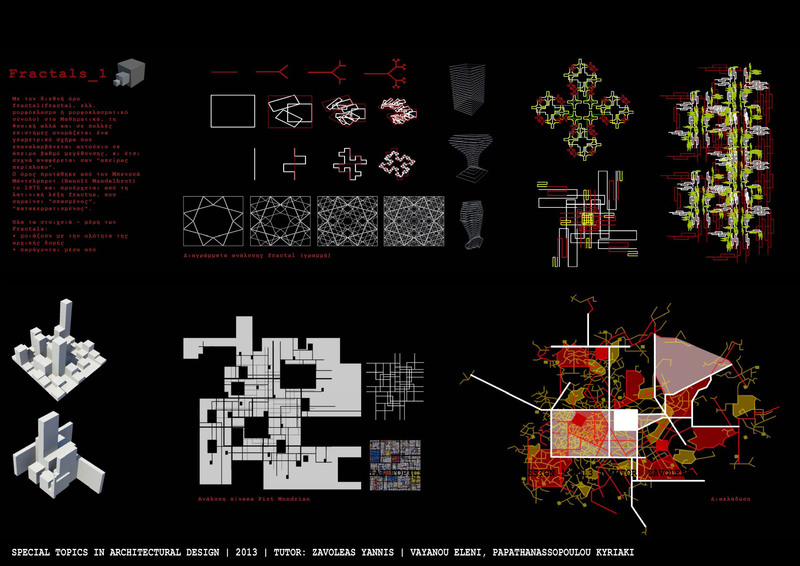 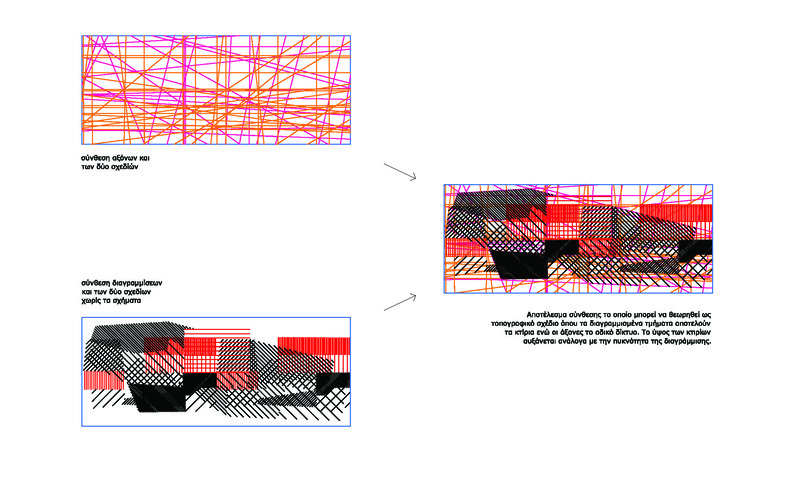 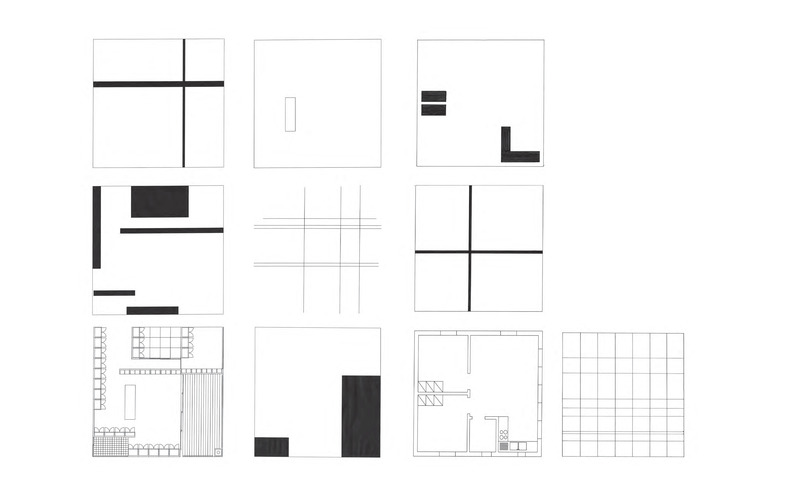 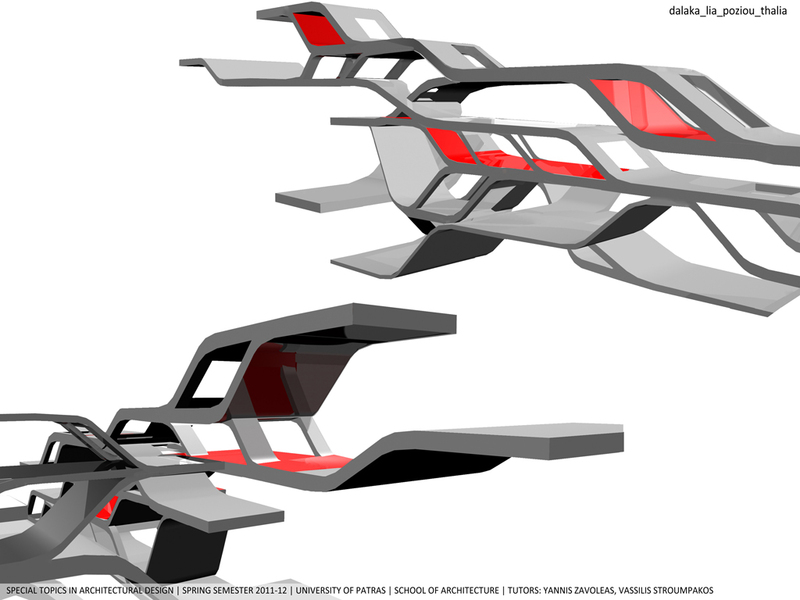 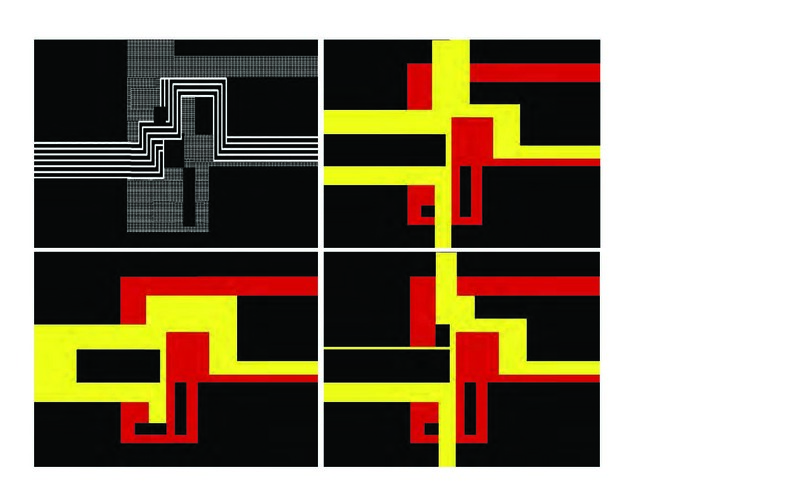 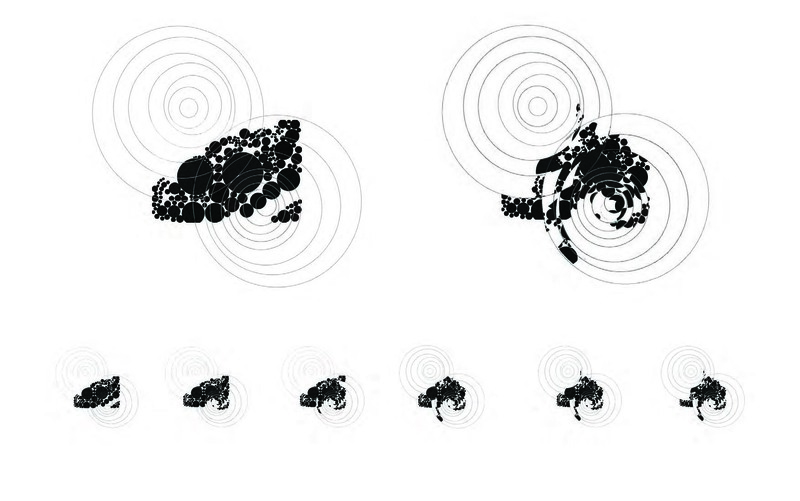 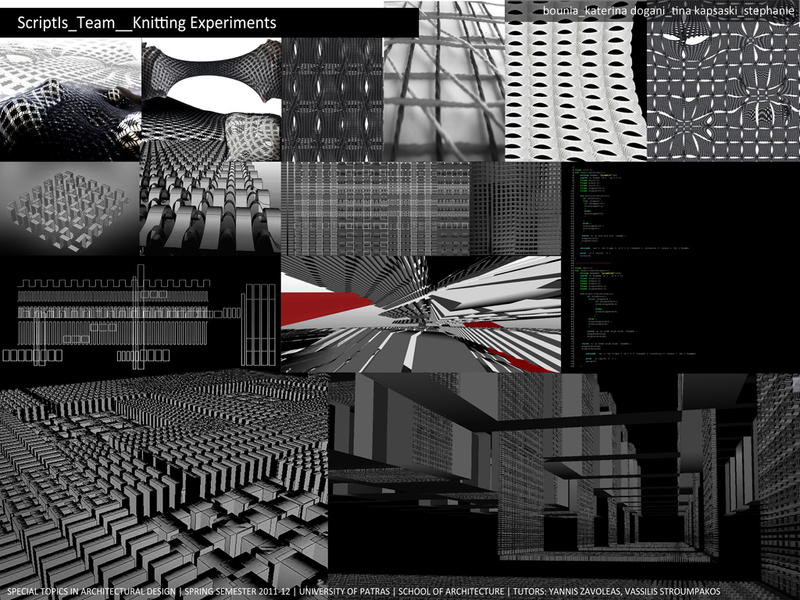 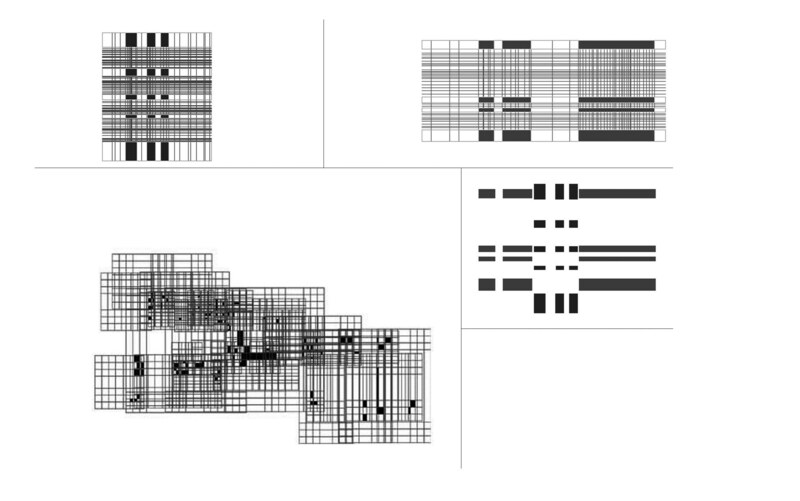 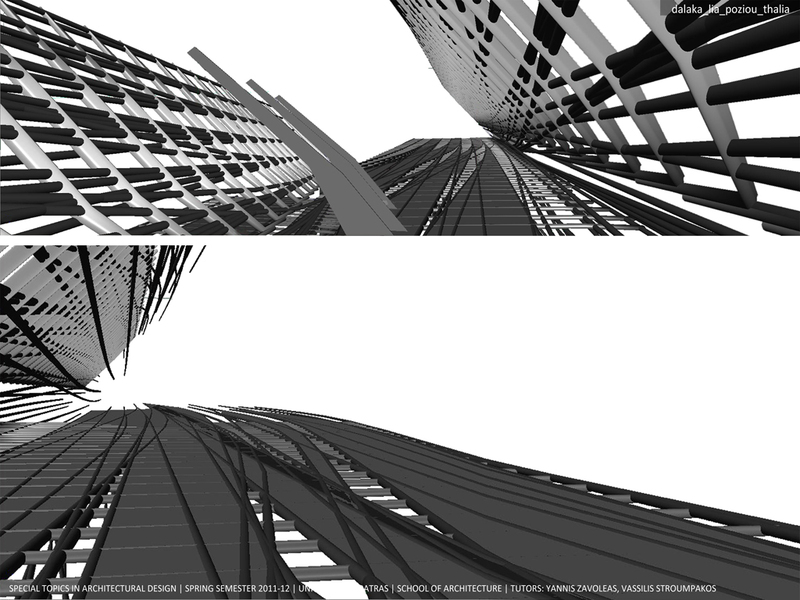 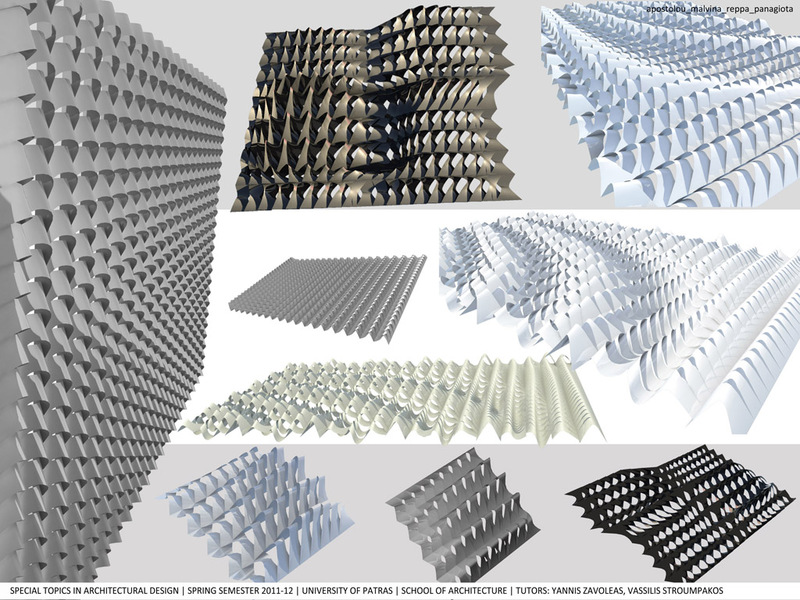 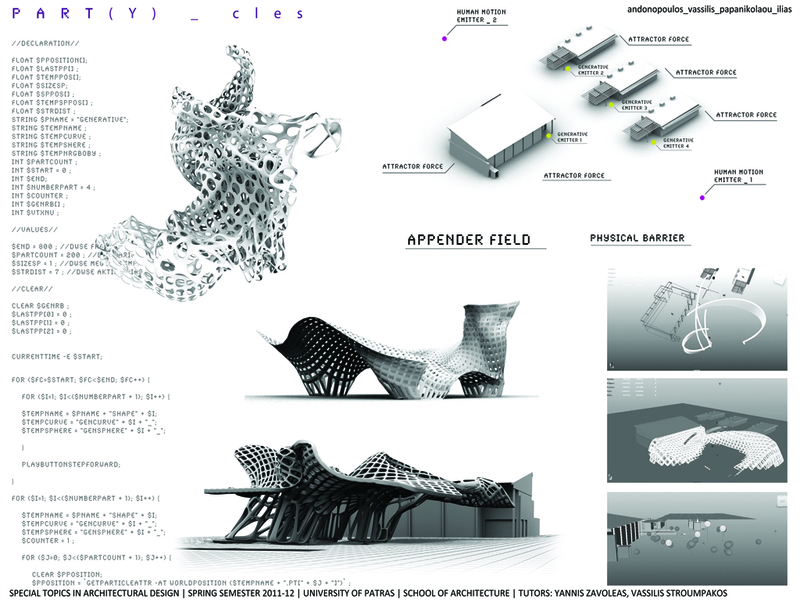 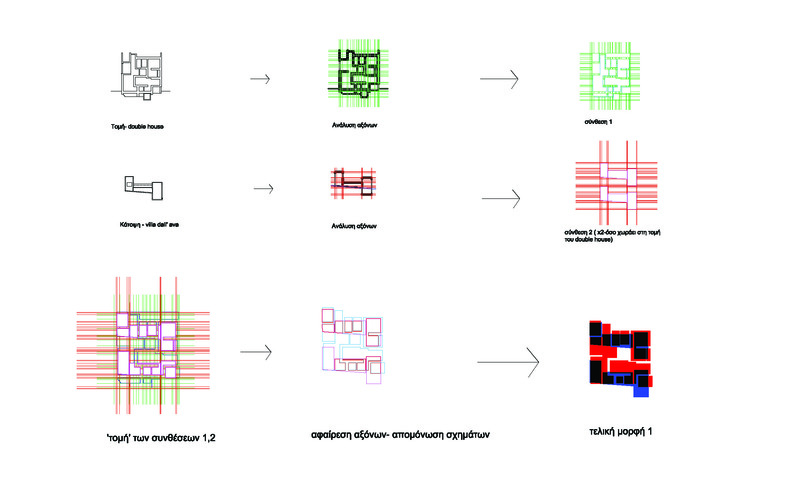 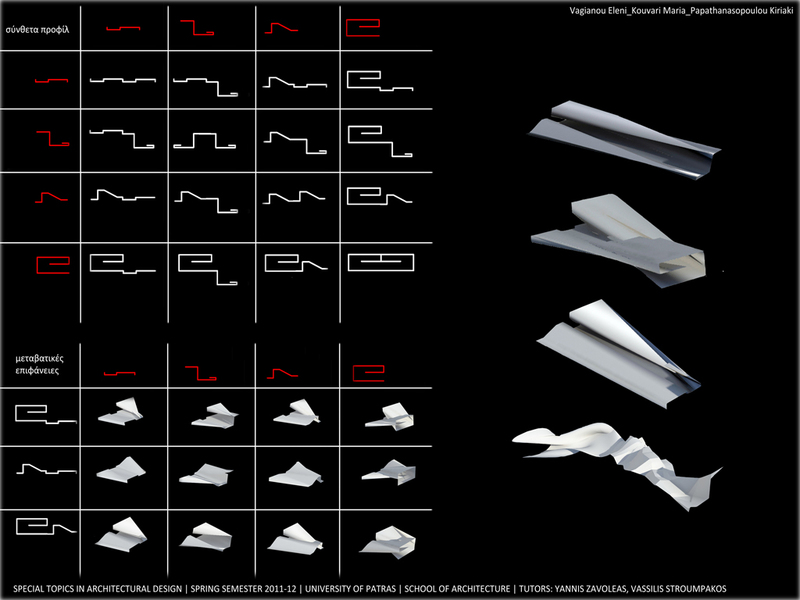 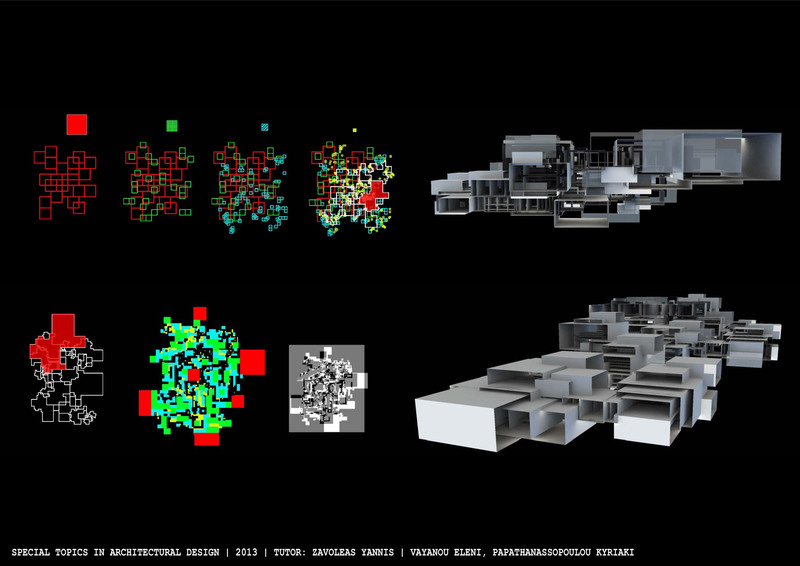 Mutation aids to understand the properties of architectural space as changing values that reflect upon different scenarios, described by relational rules. 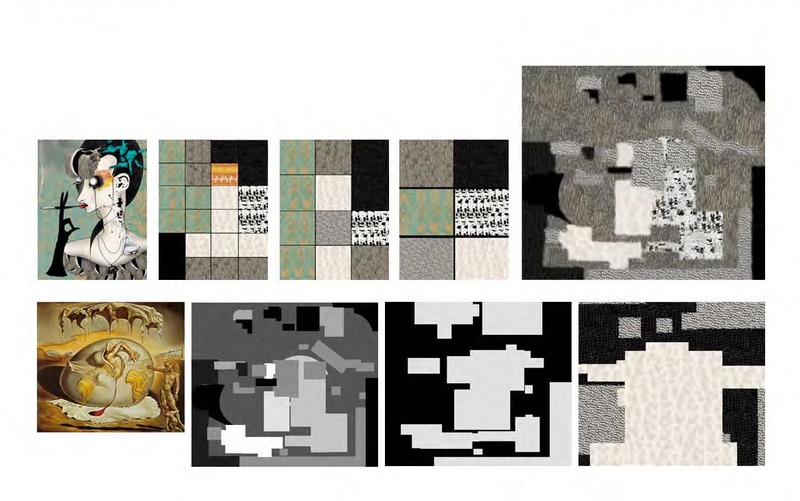 Properties become variants holding the body’s propensity to initiate coalitions, hybridizations and unprecedented mixtures. 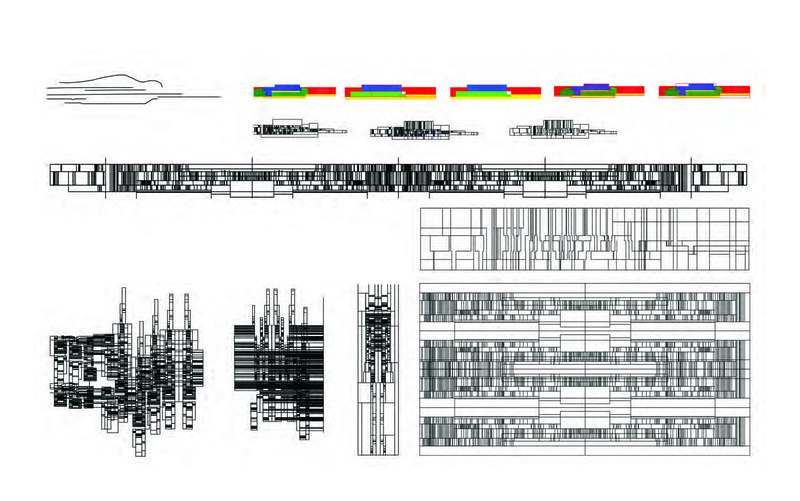 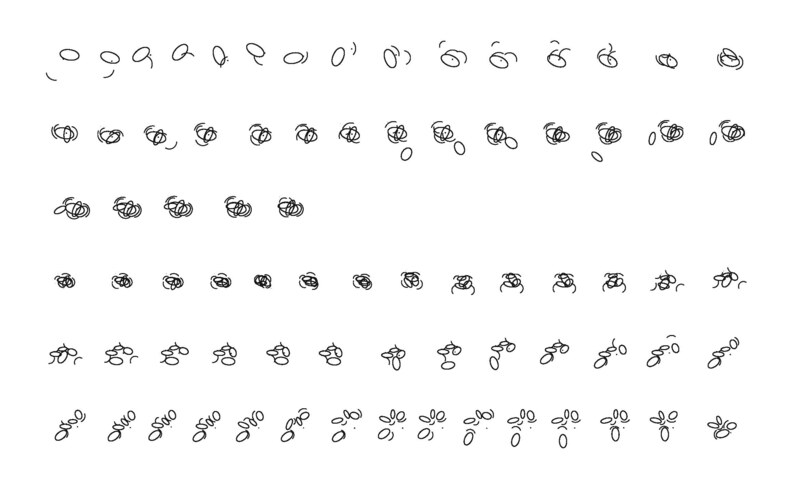 As with the organisms, the principles of form may be codified into a DNA-like code. 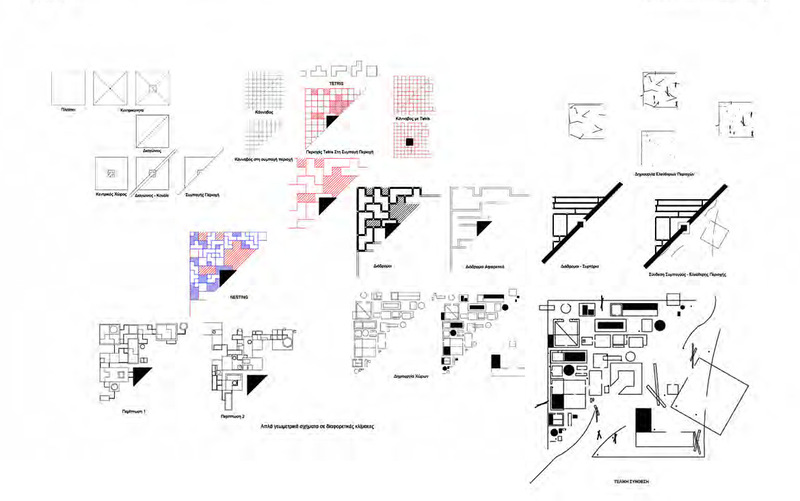 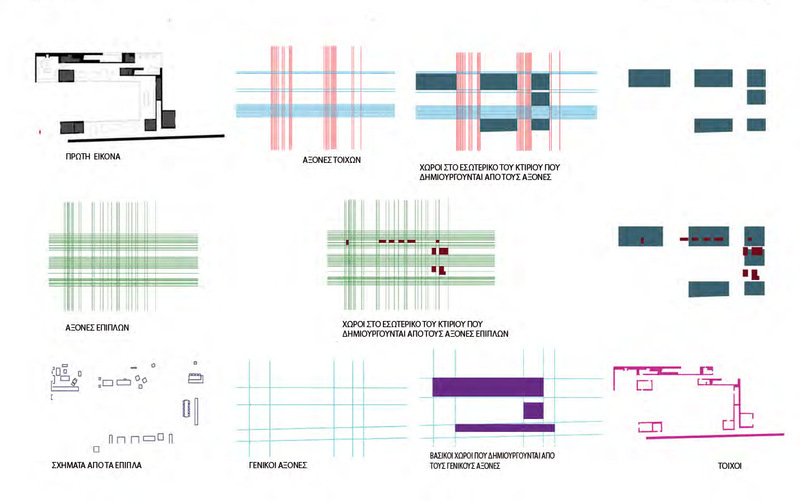 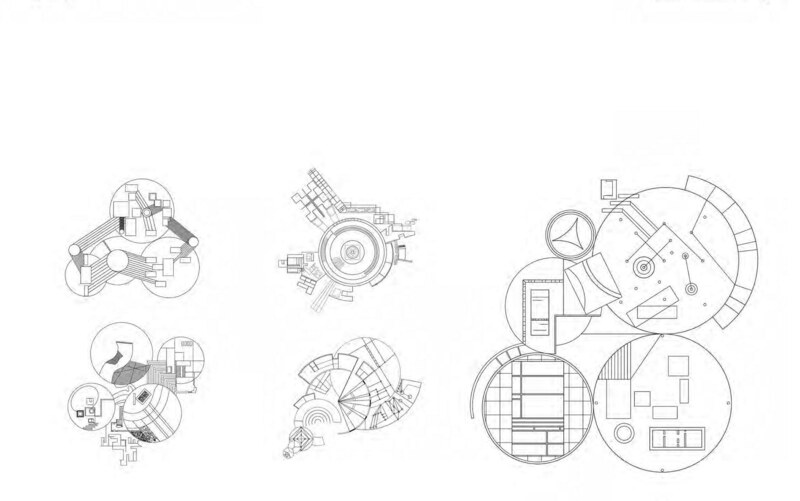 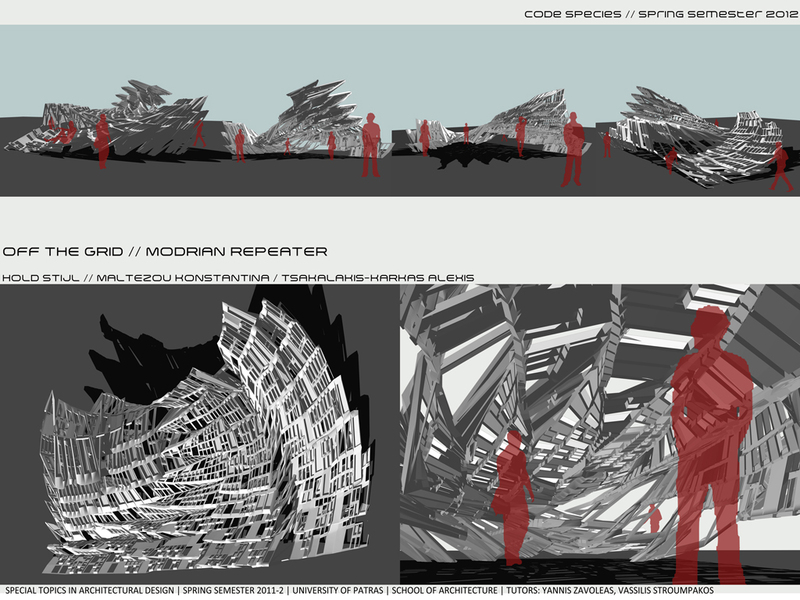 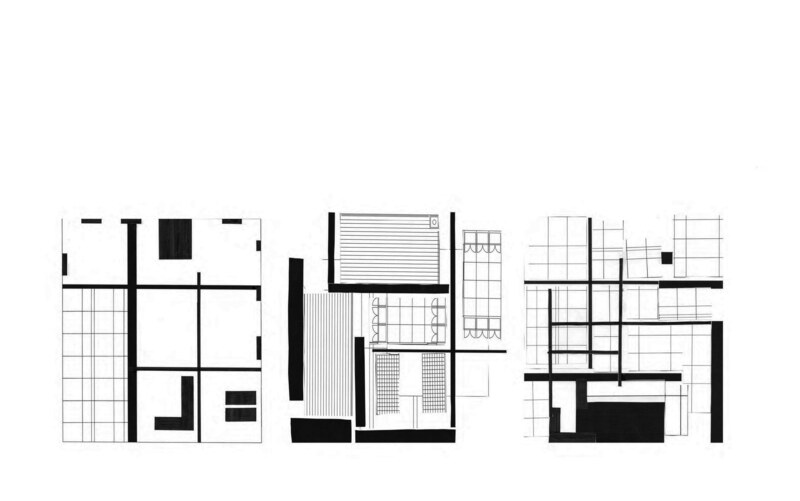 Architecture’s code is set in response to multitude factors, causing structural transformations, mixed-use programs, typological variations and associations at different scales. 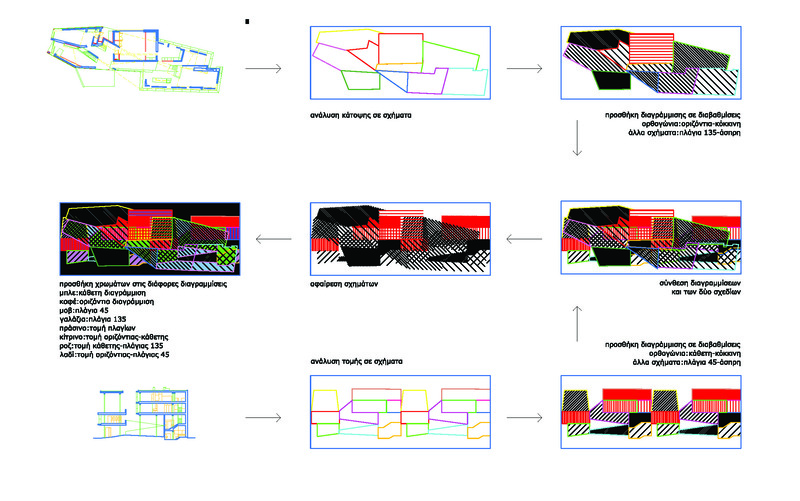 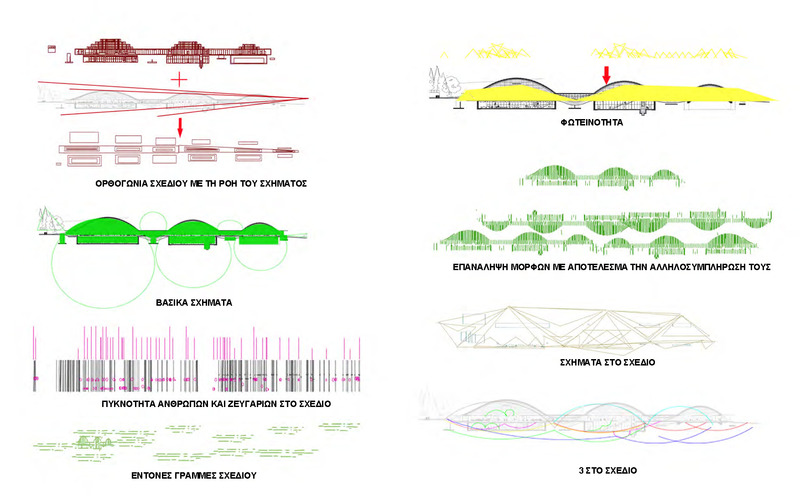 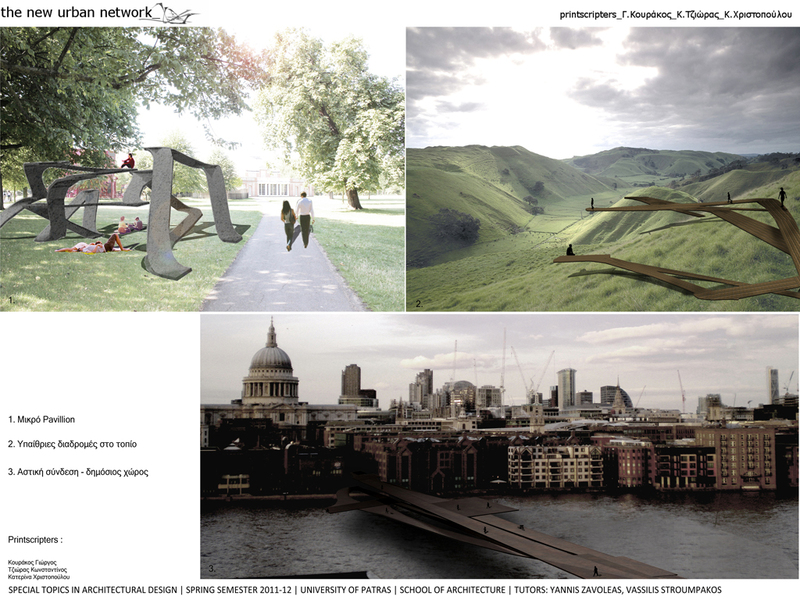 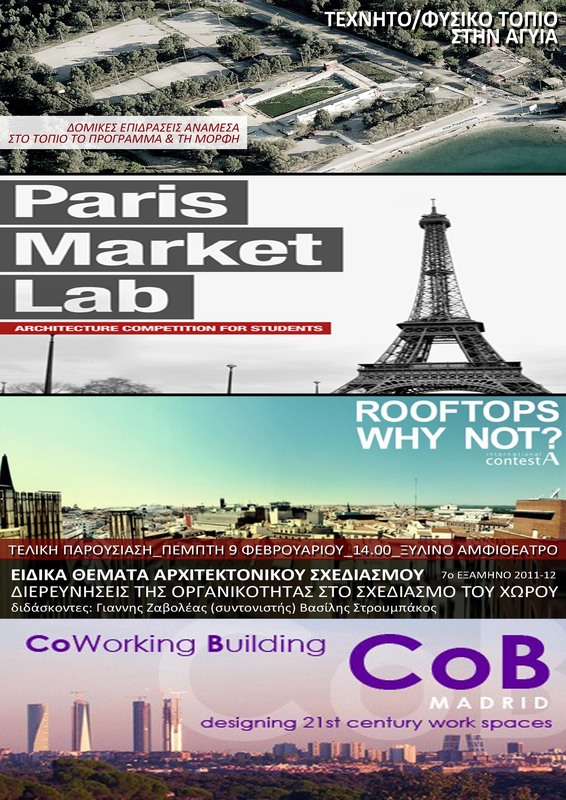 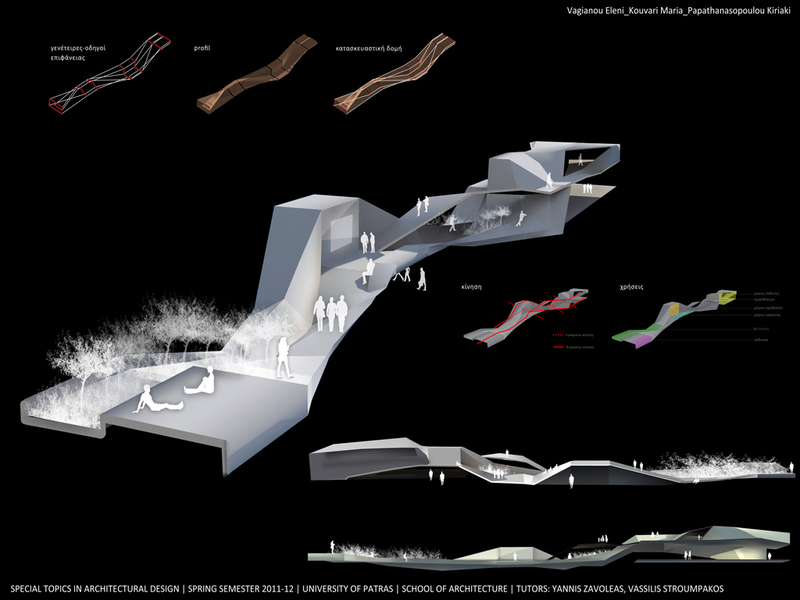 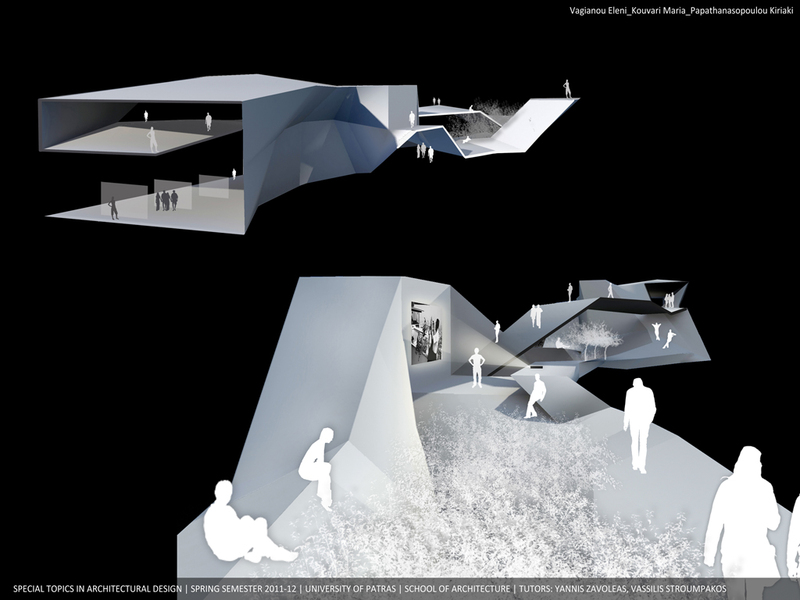 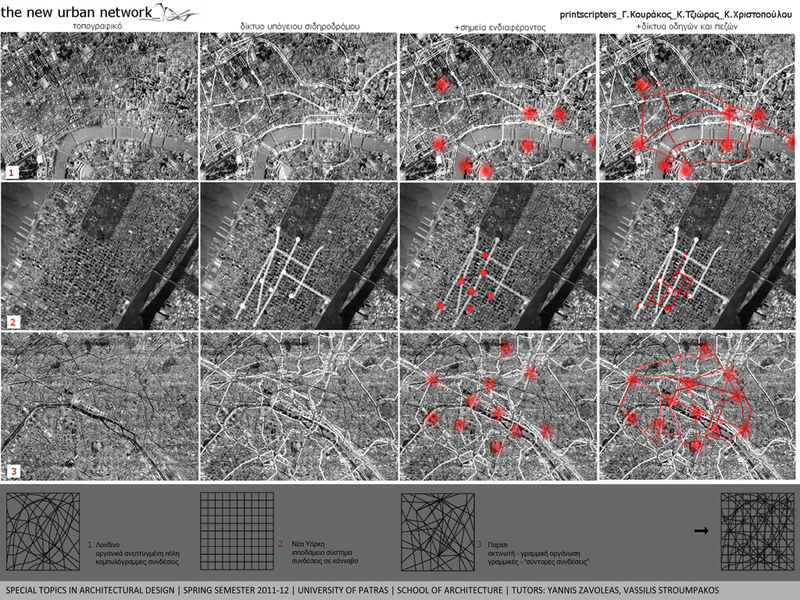 Implementation, adaptation, local alterations due to changing conditions, all of these may be viewed as outcomes of negotiation between architectural species and their environment. 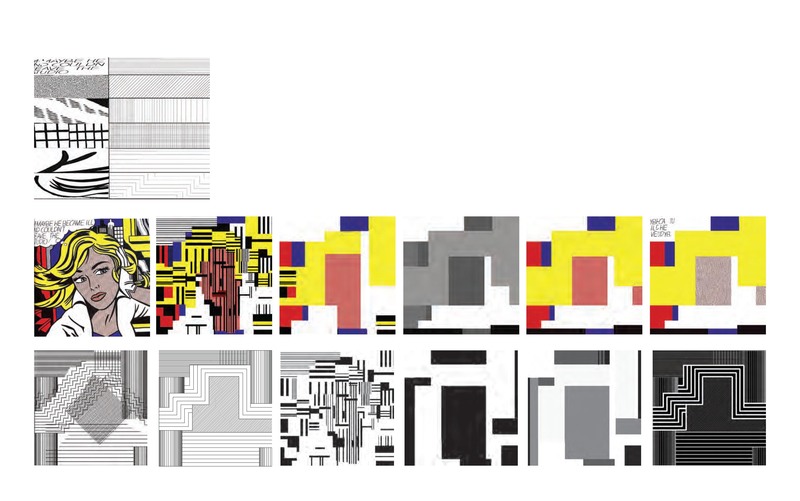 An understanding of architecture as a mutant body helps to break from unnecessary preconceptions, in an attempt to reconcile between its generative causes and the final form.